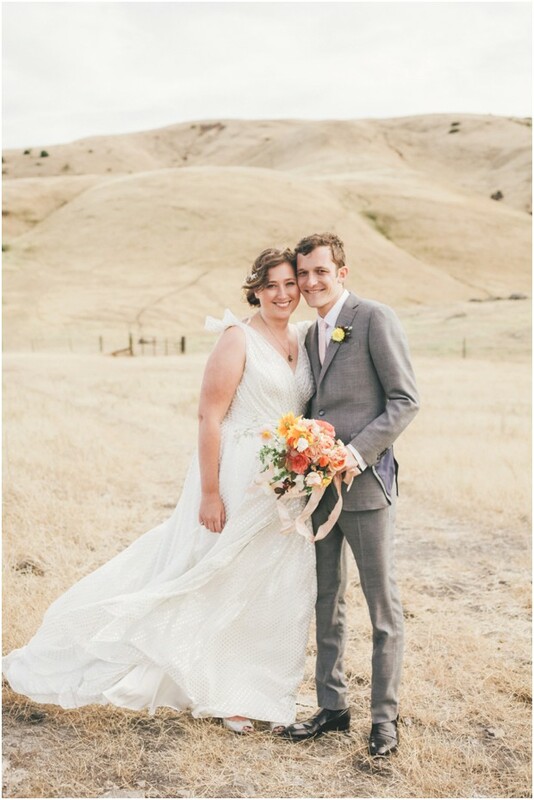 You GUYS!!! 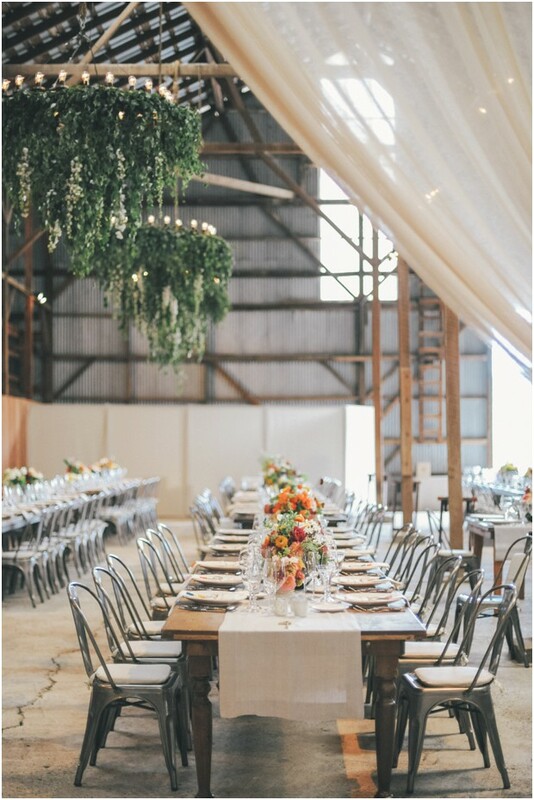 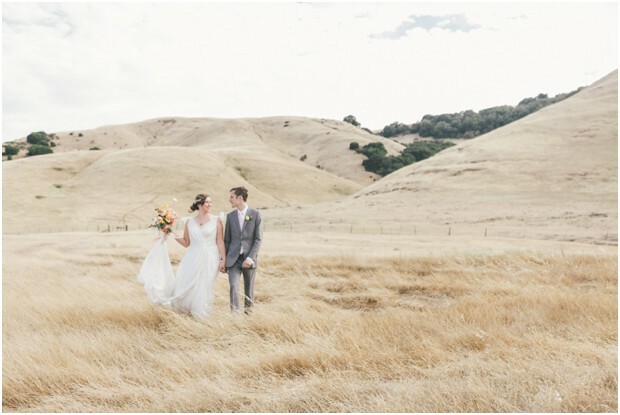 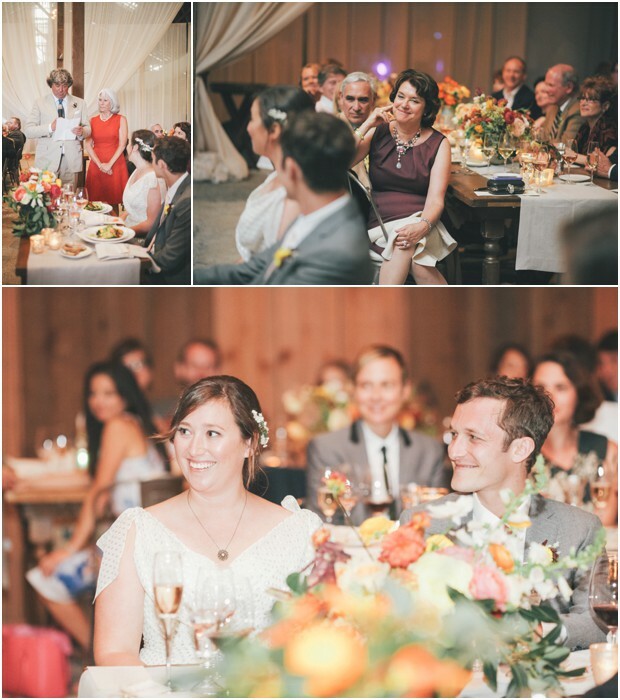 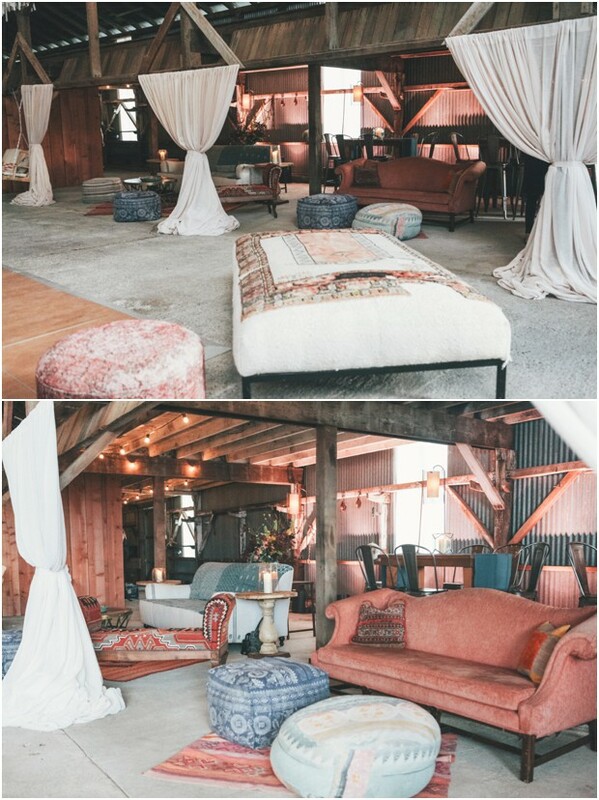 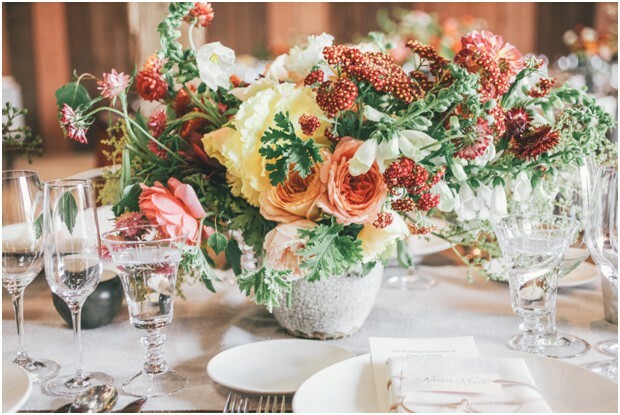 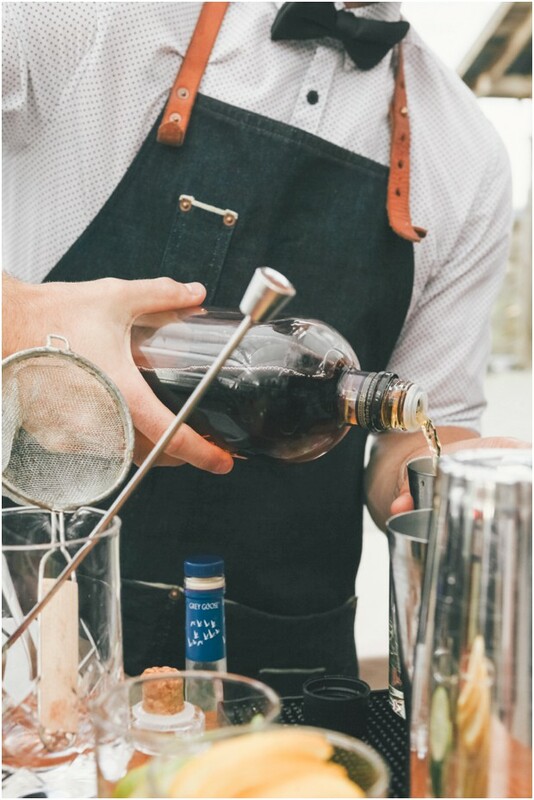 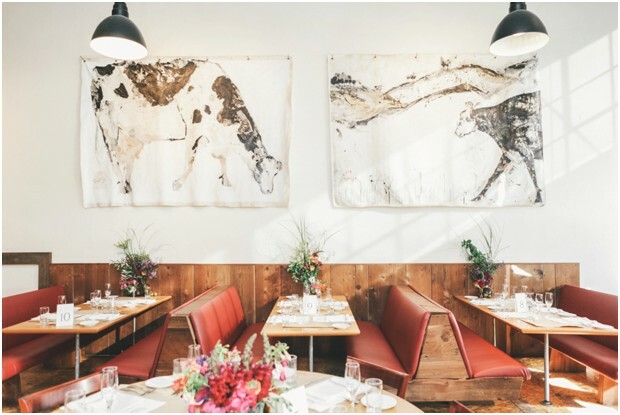 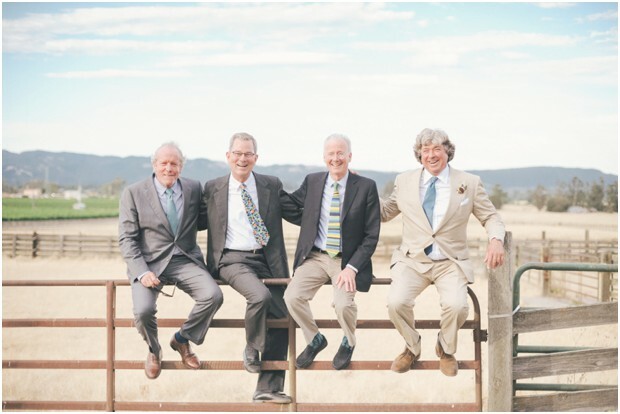 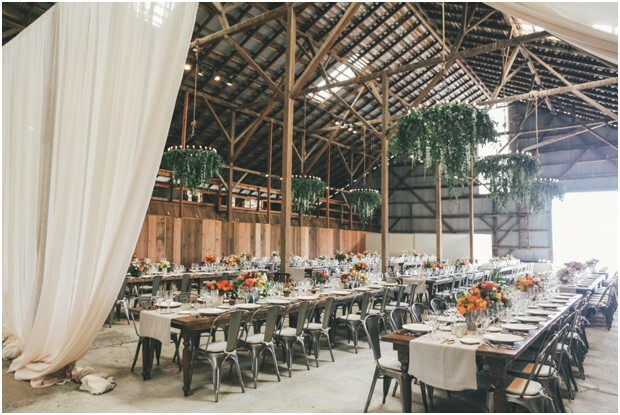 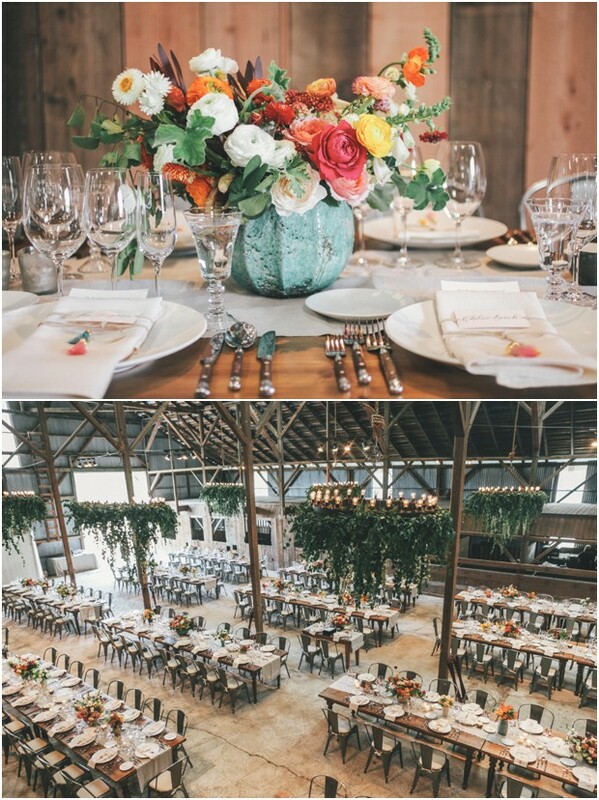 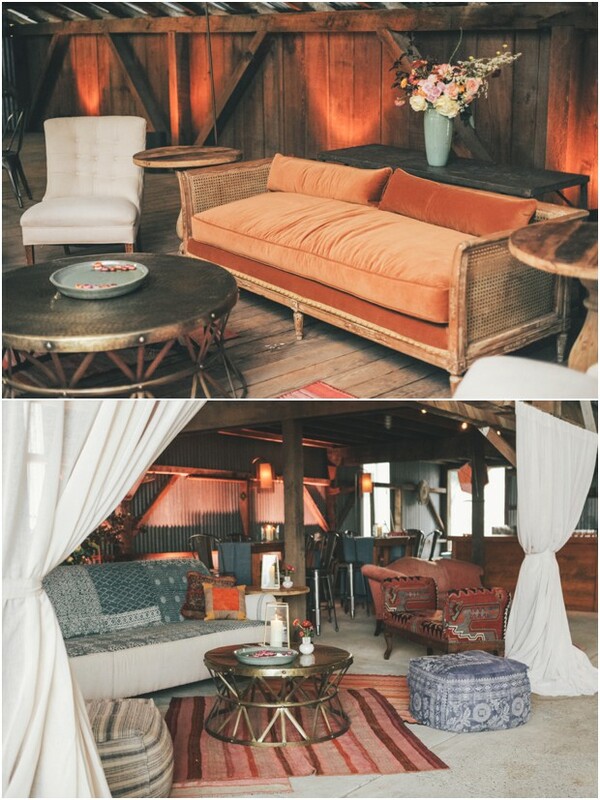 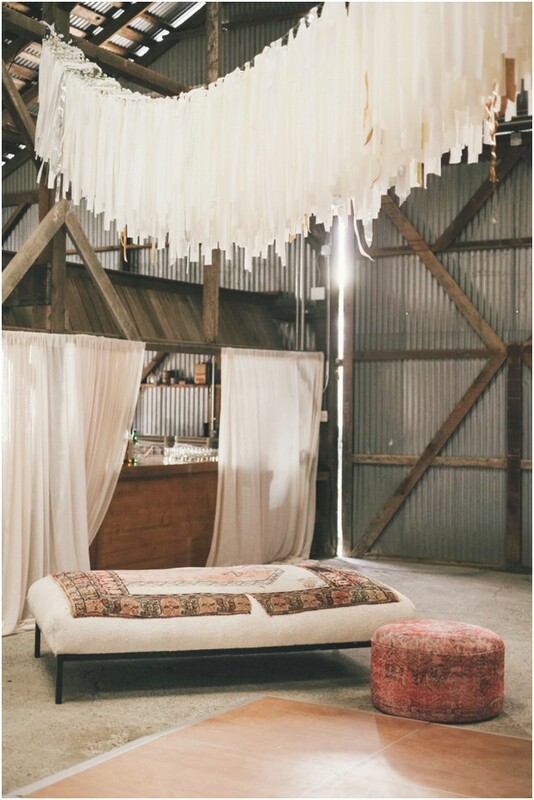 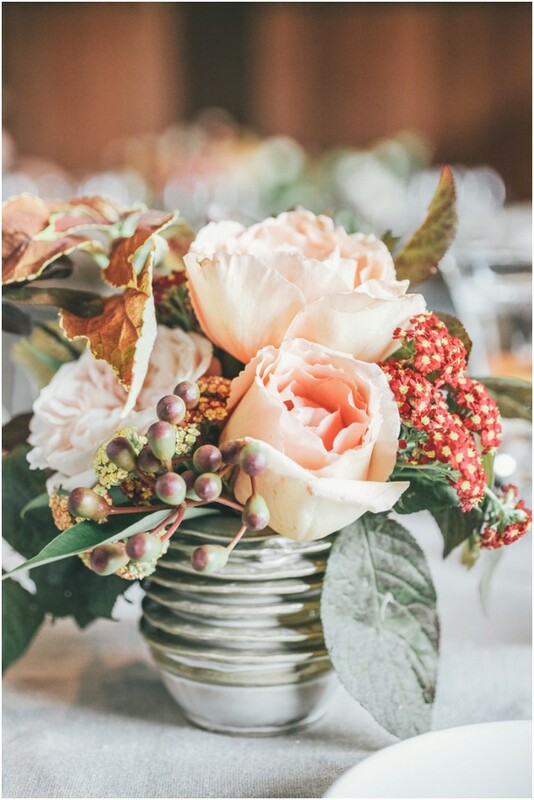 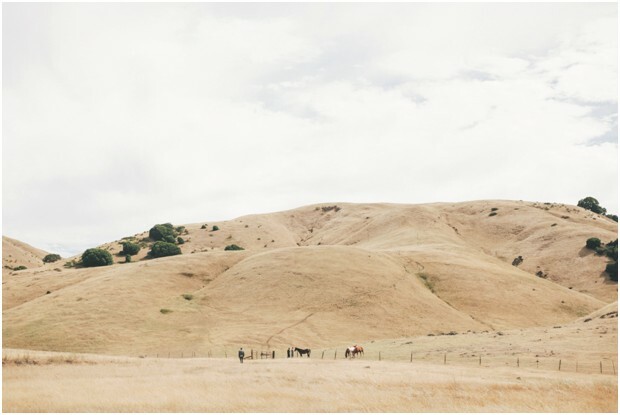 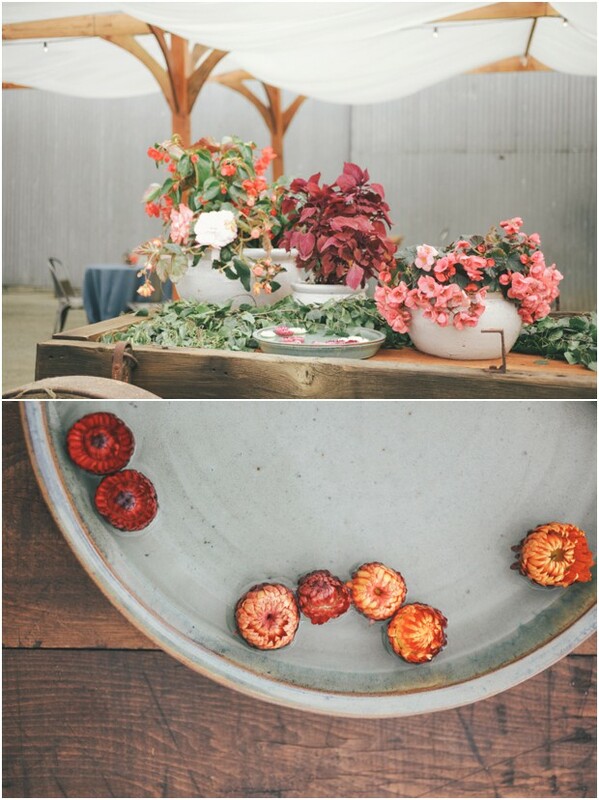 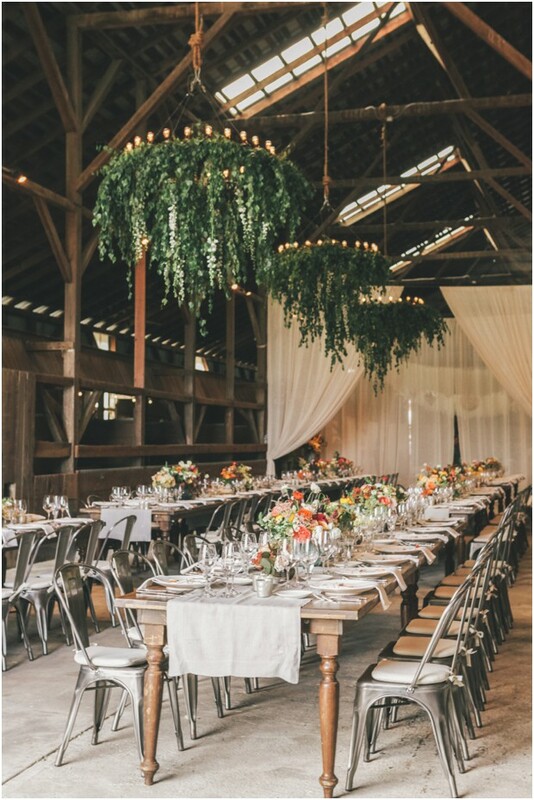 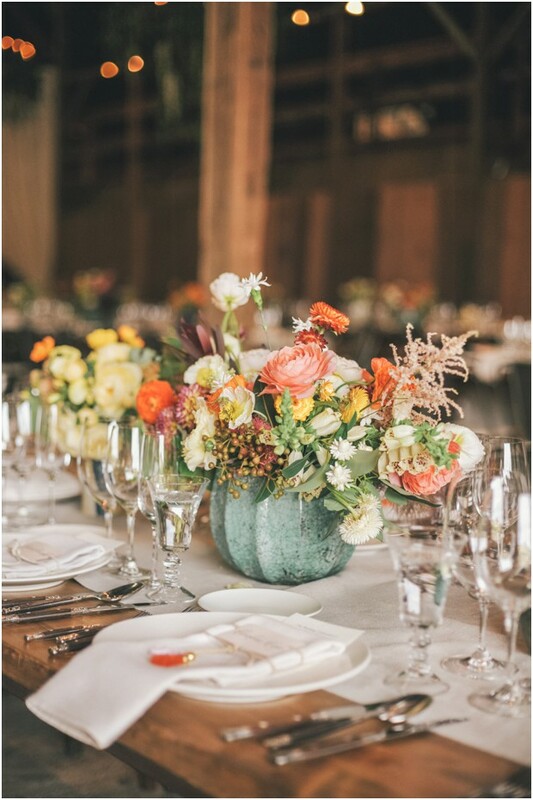 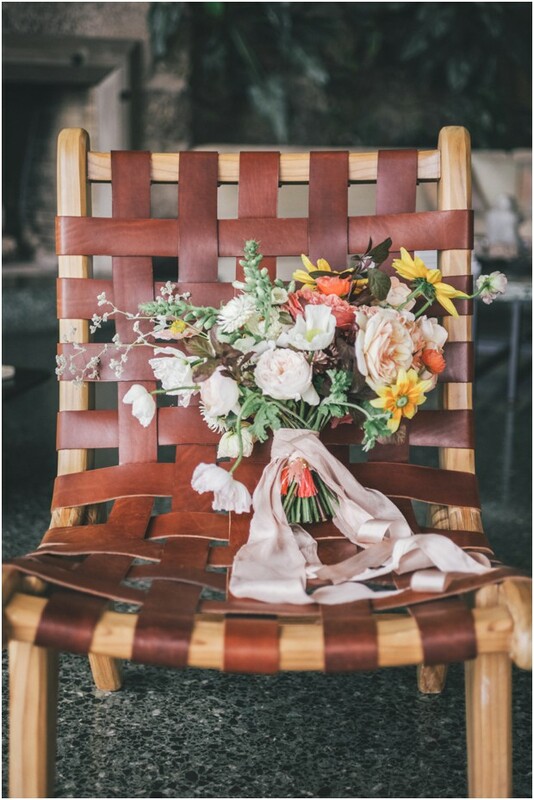 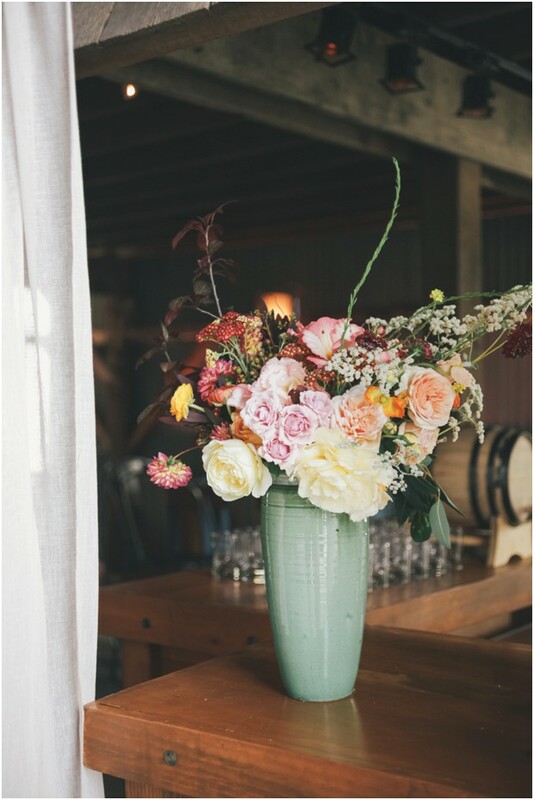 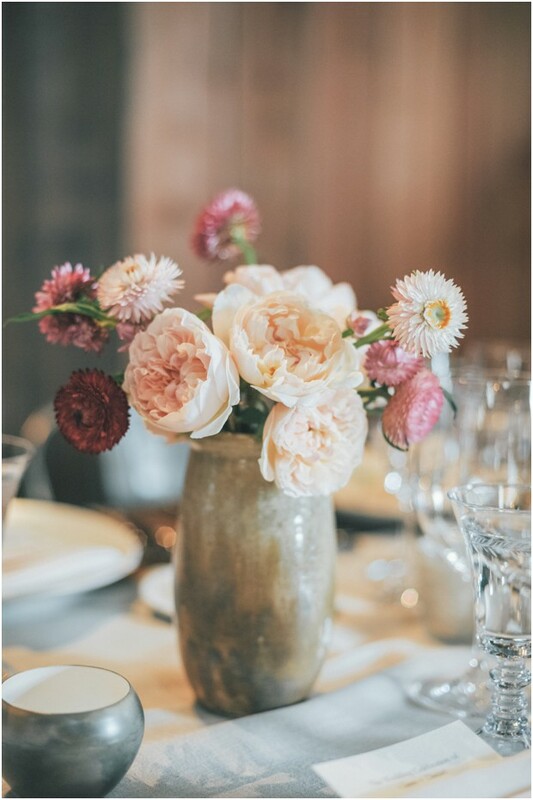 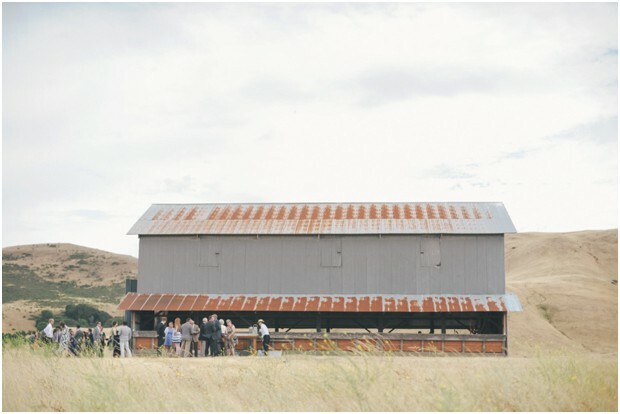 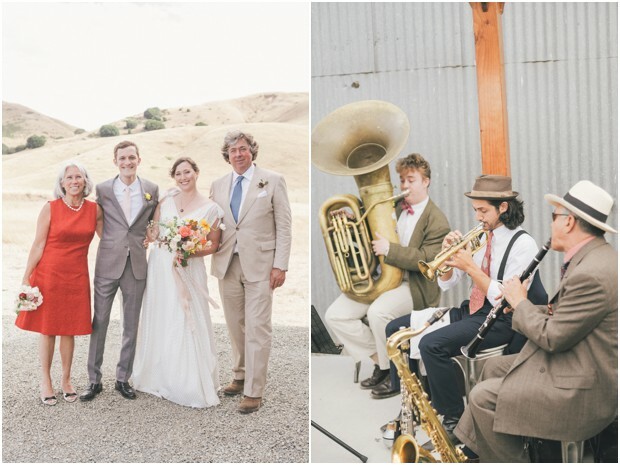 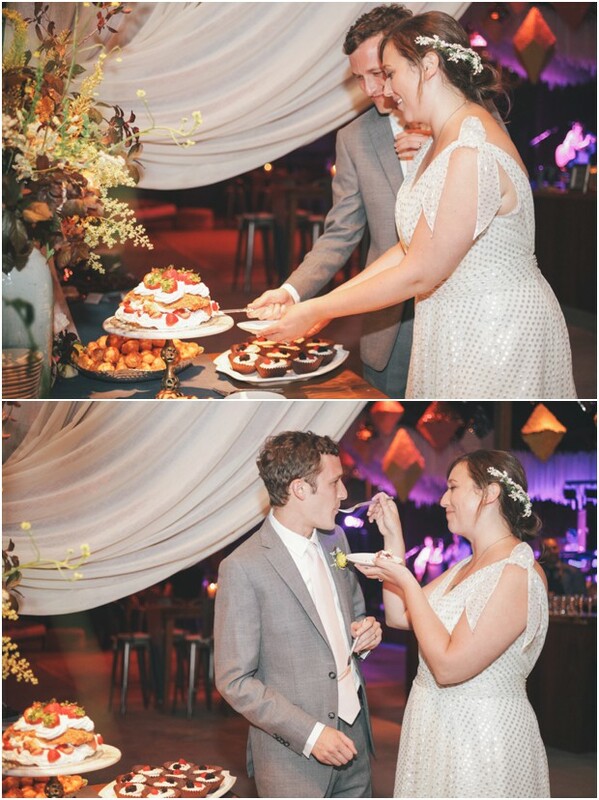 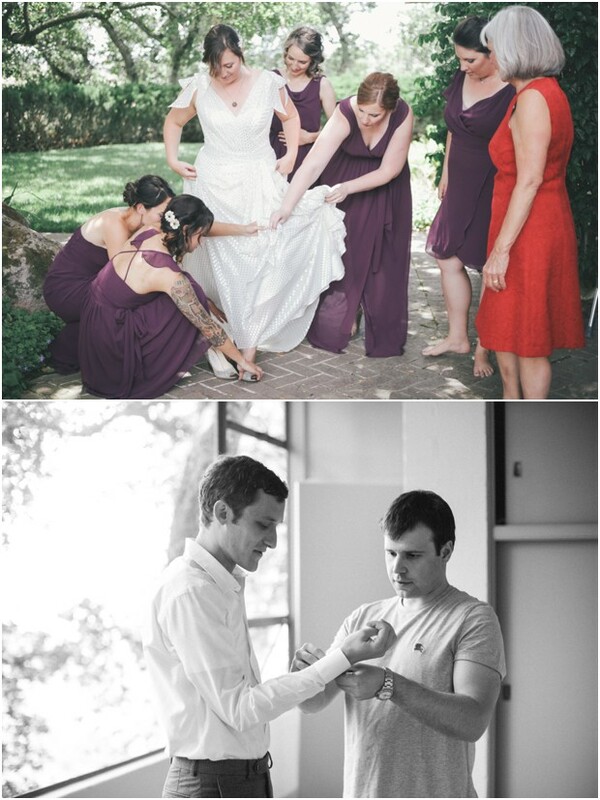 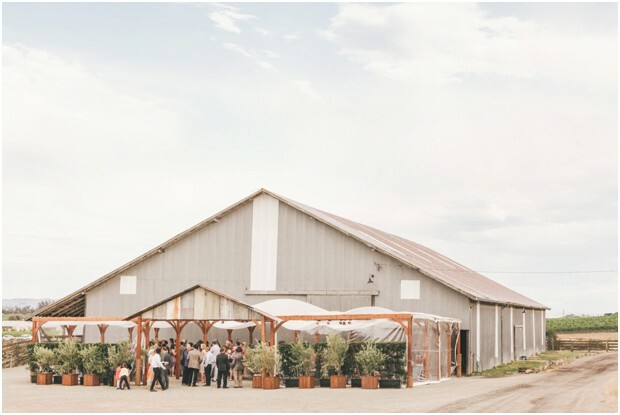 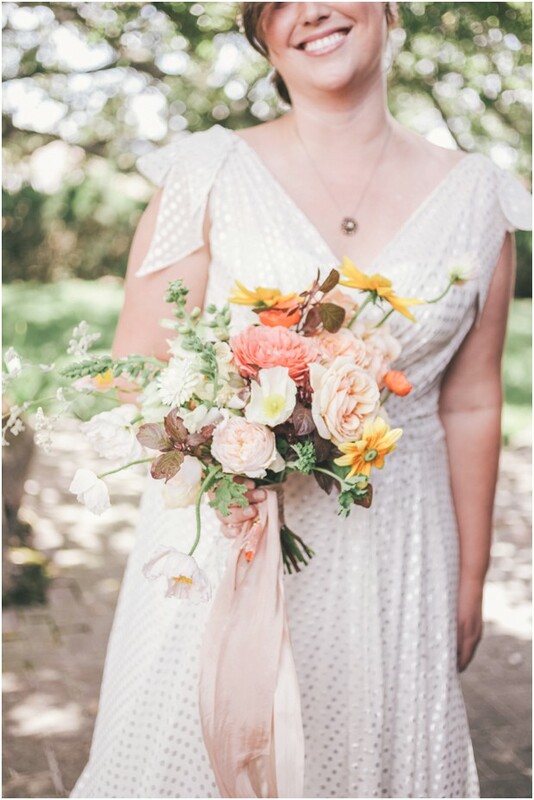 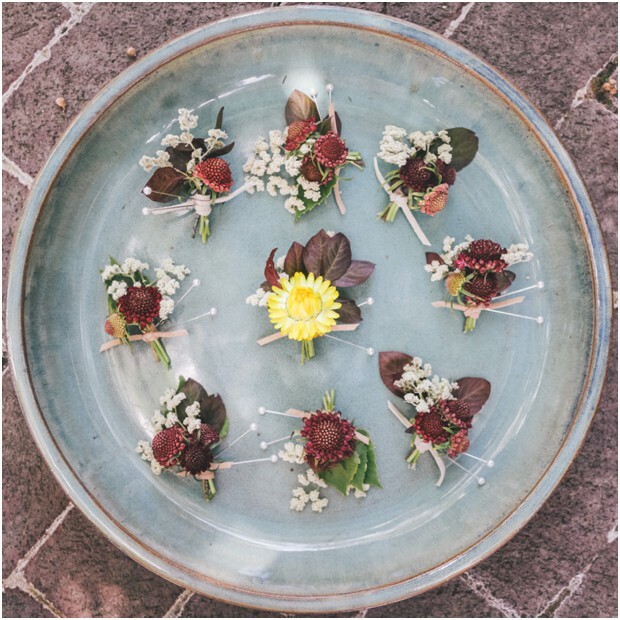 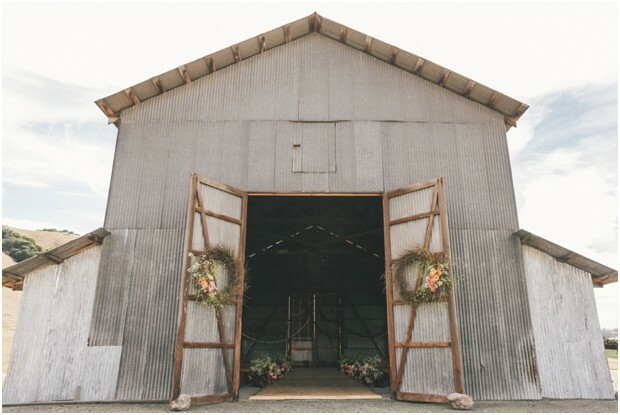 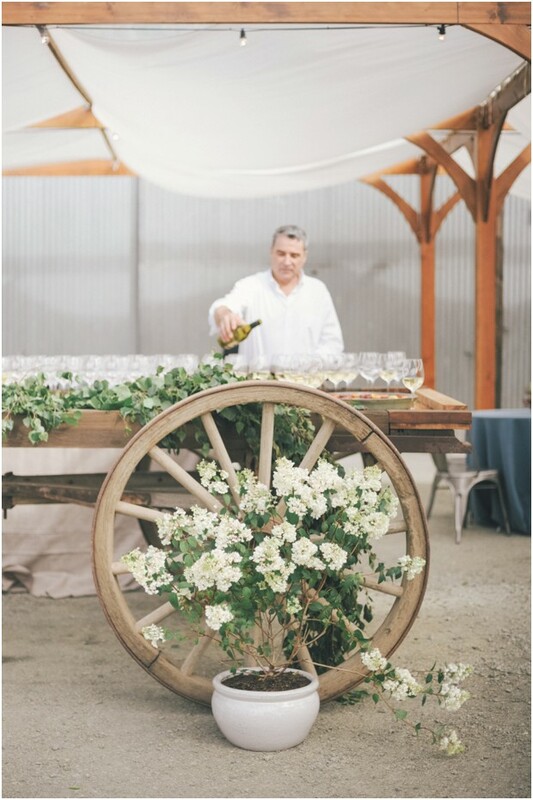 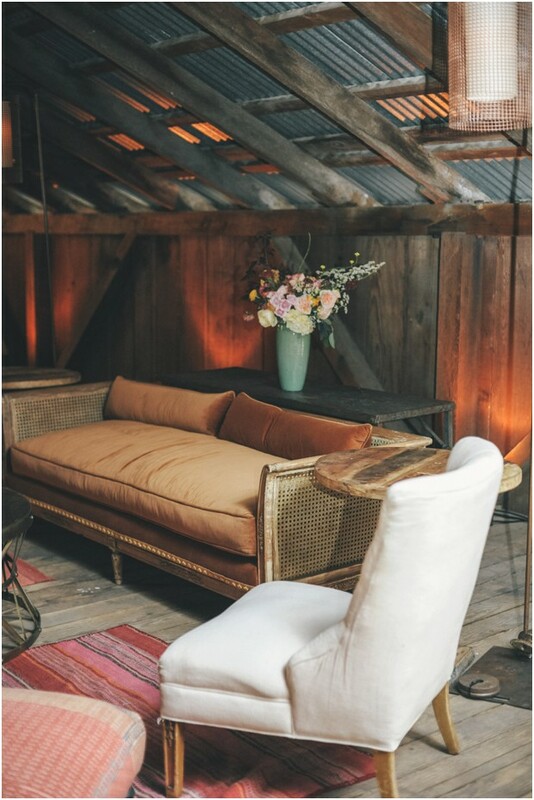 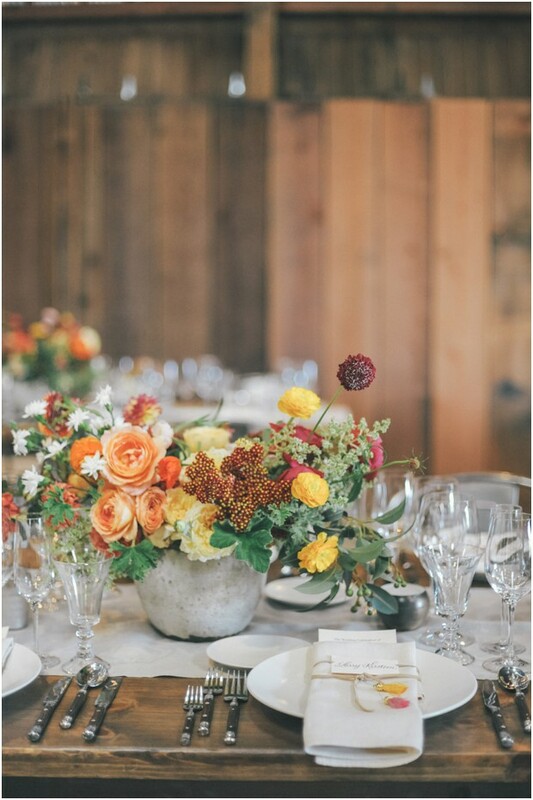 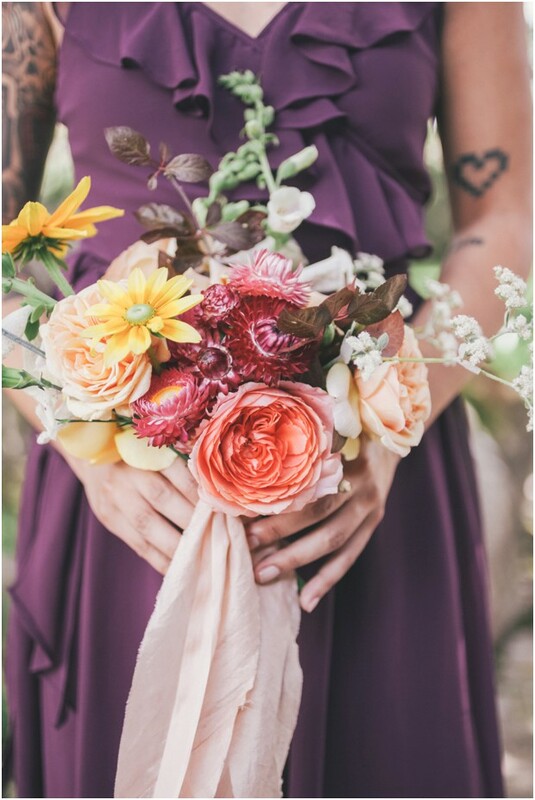 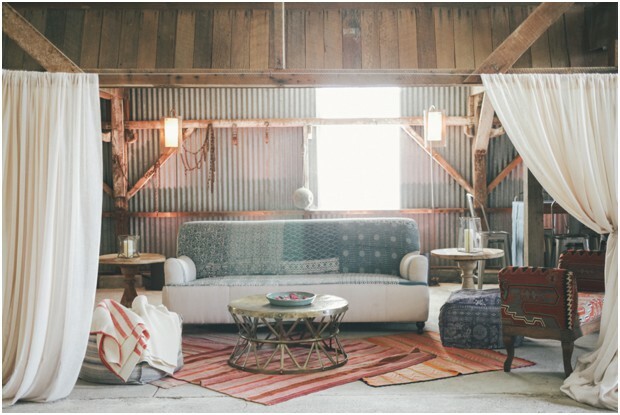 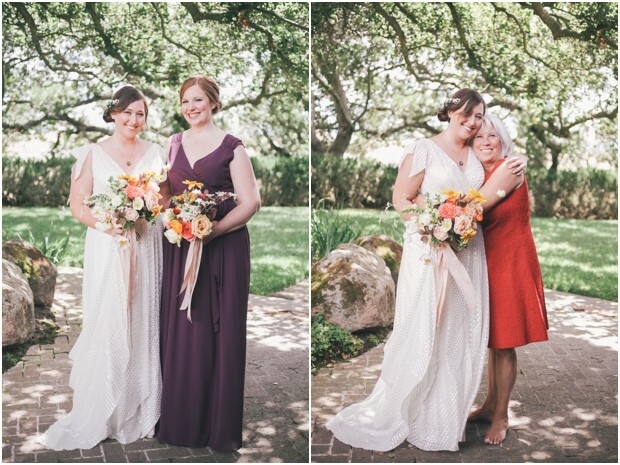 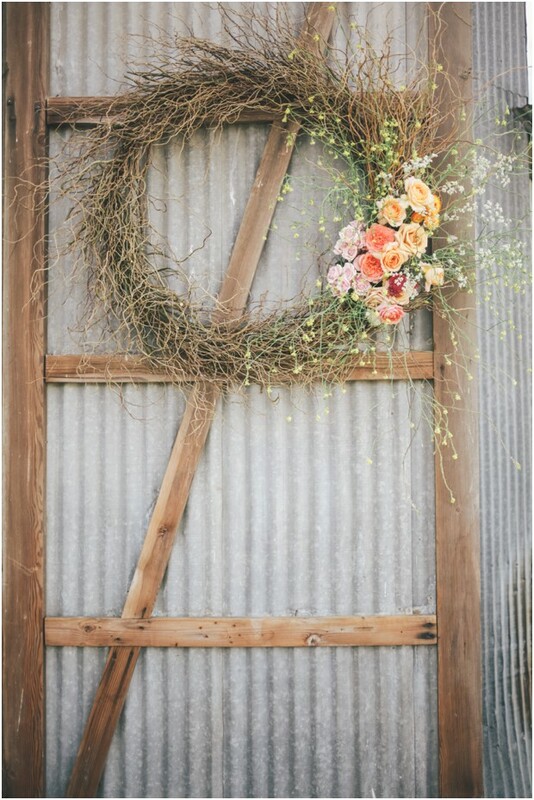 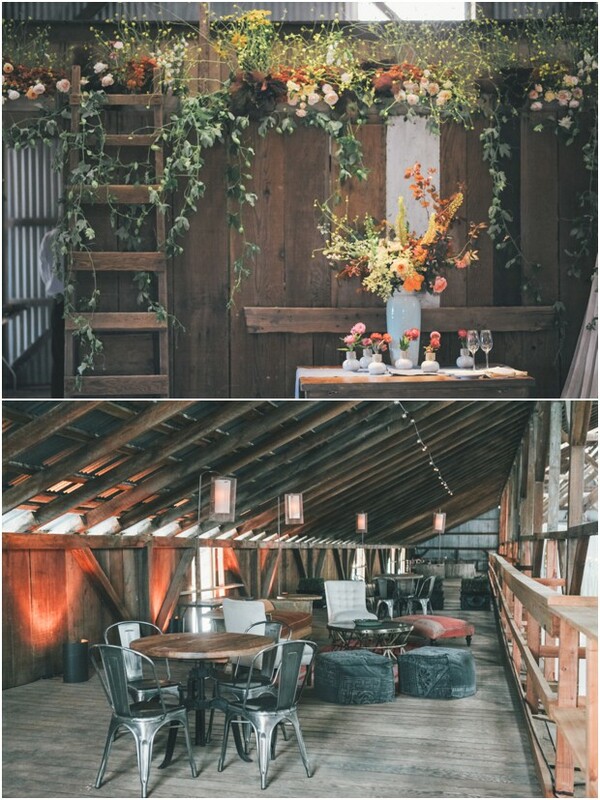 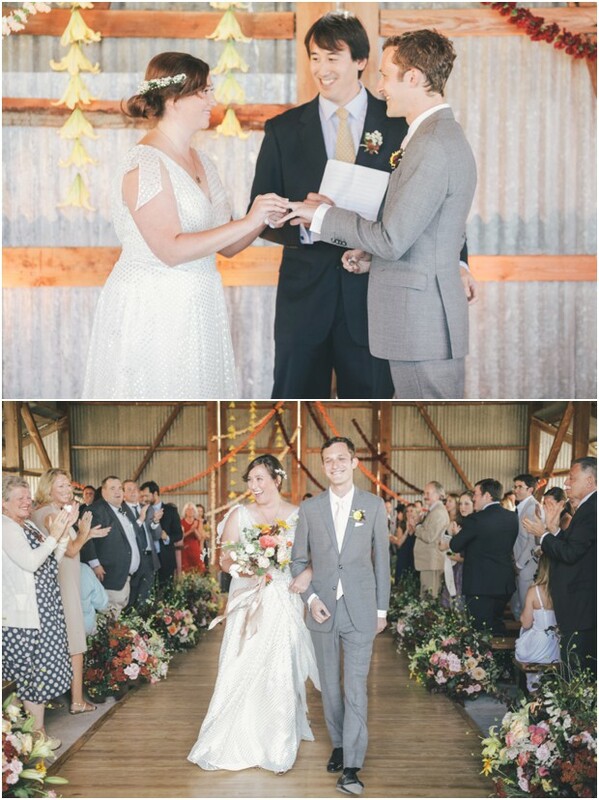 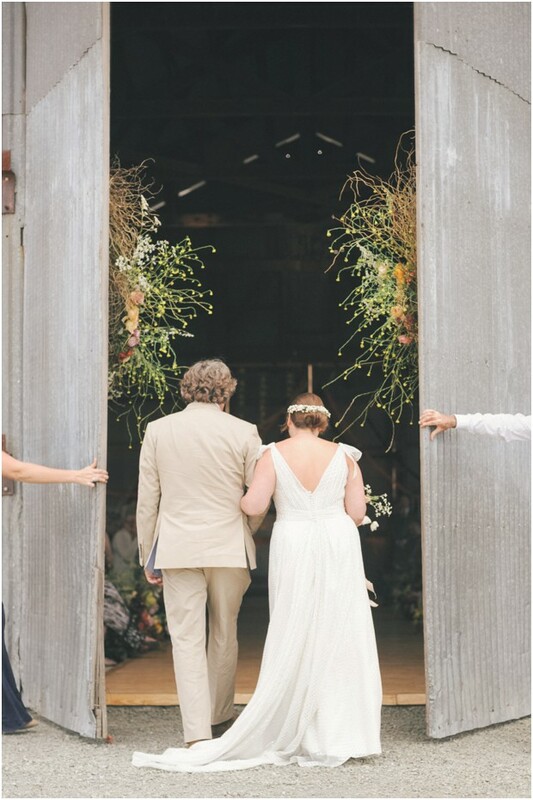 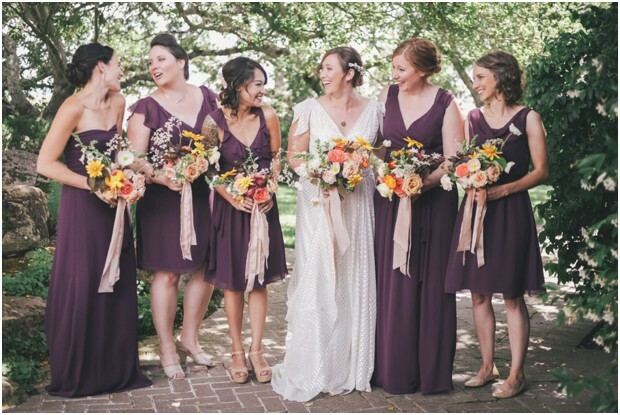 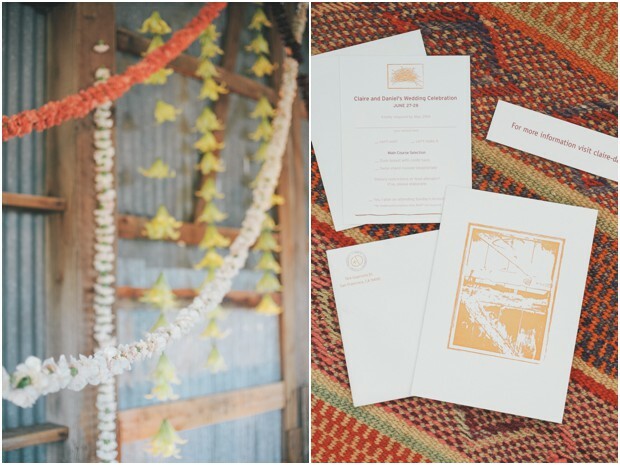 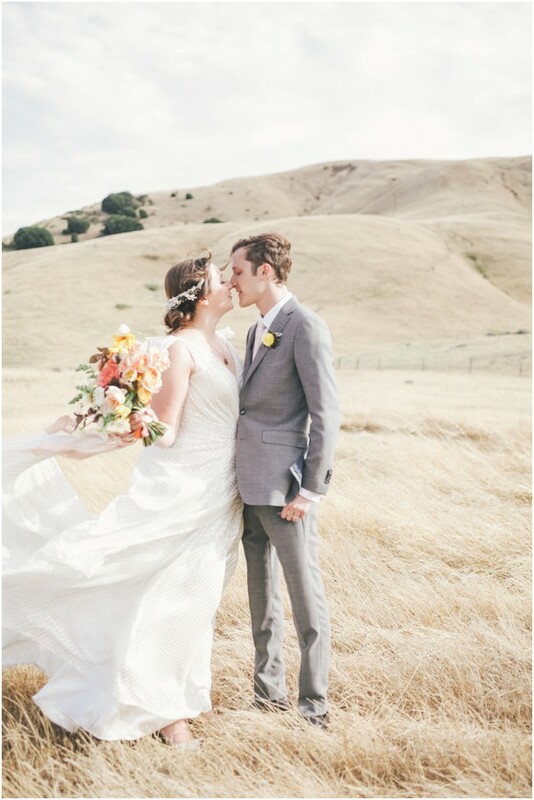 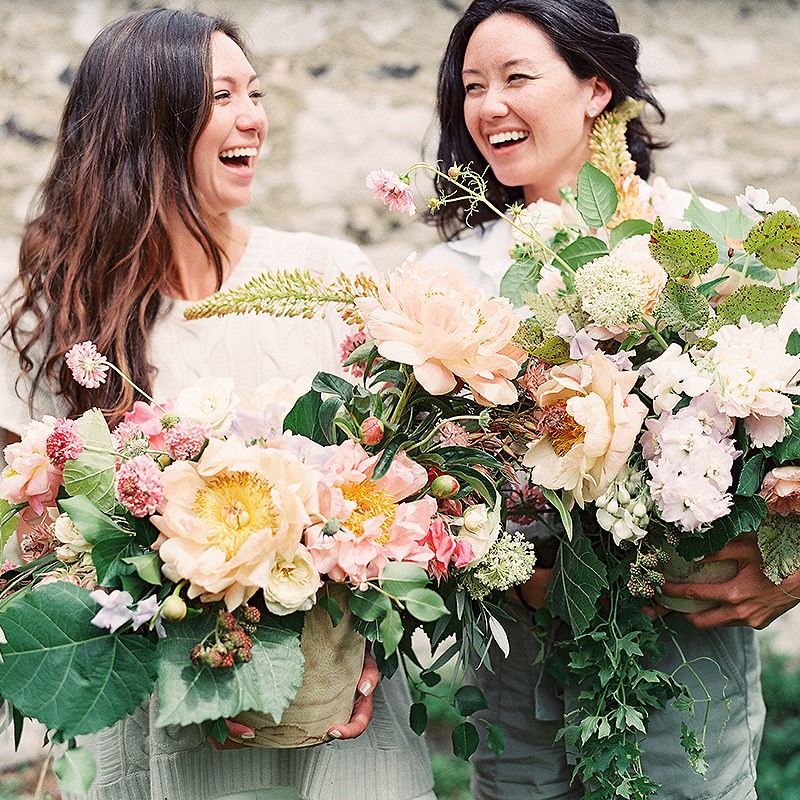 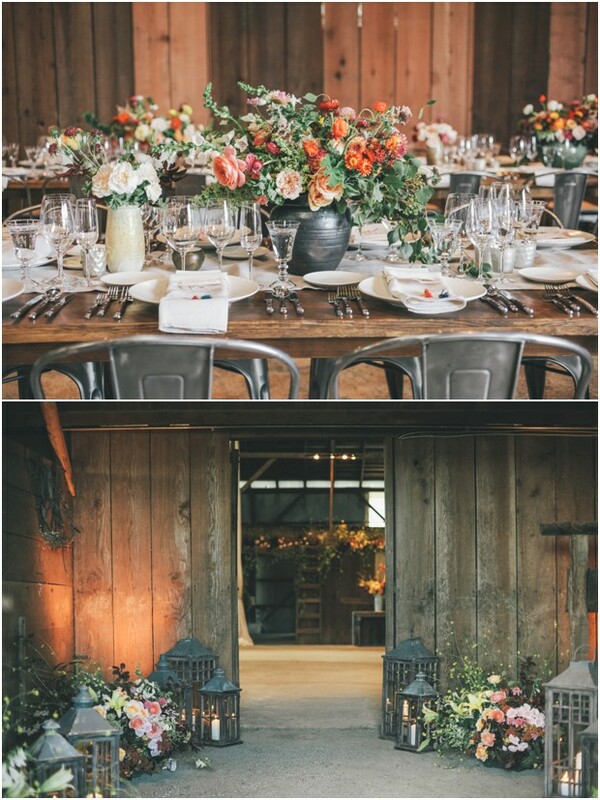 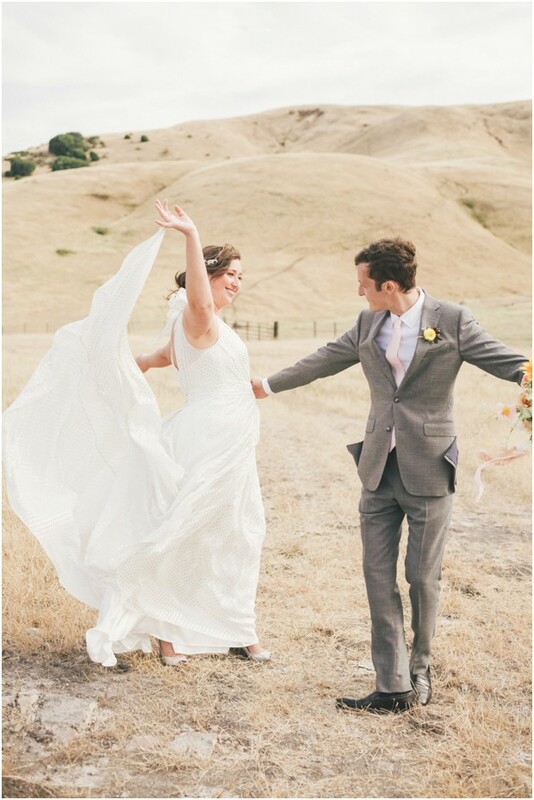 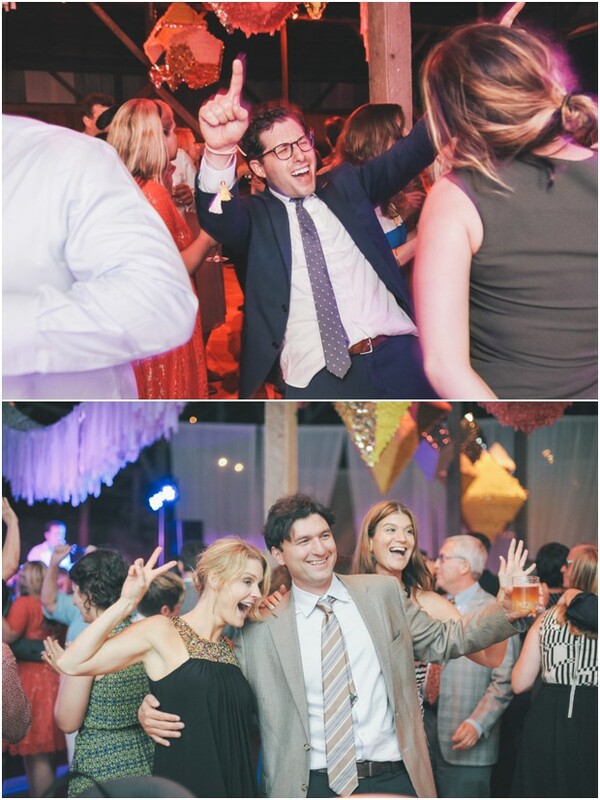 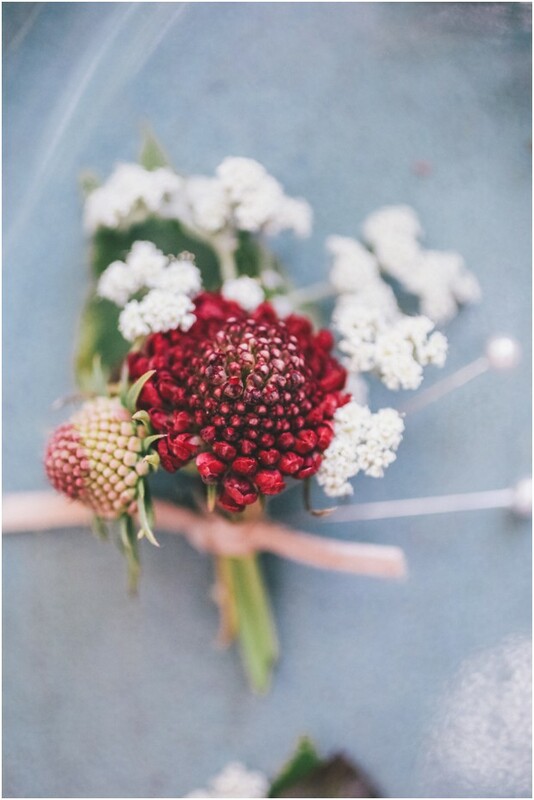 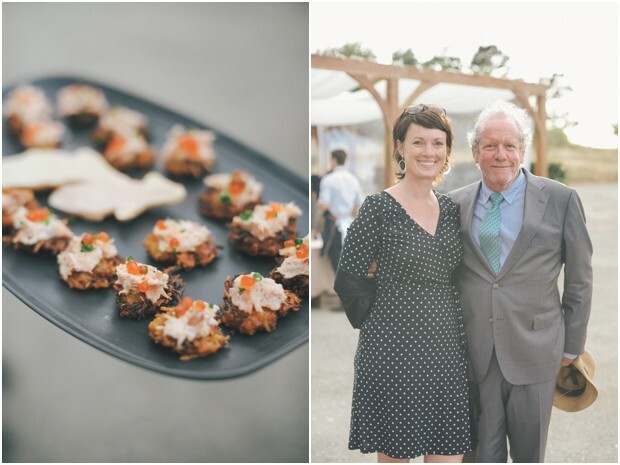 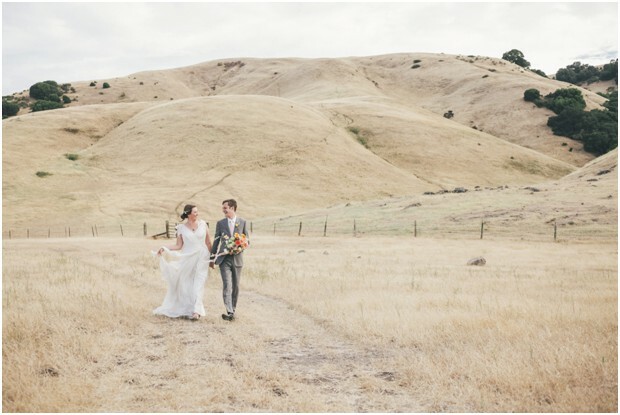 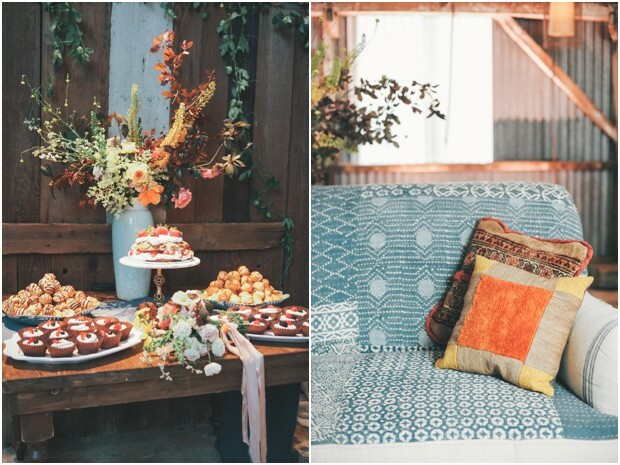 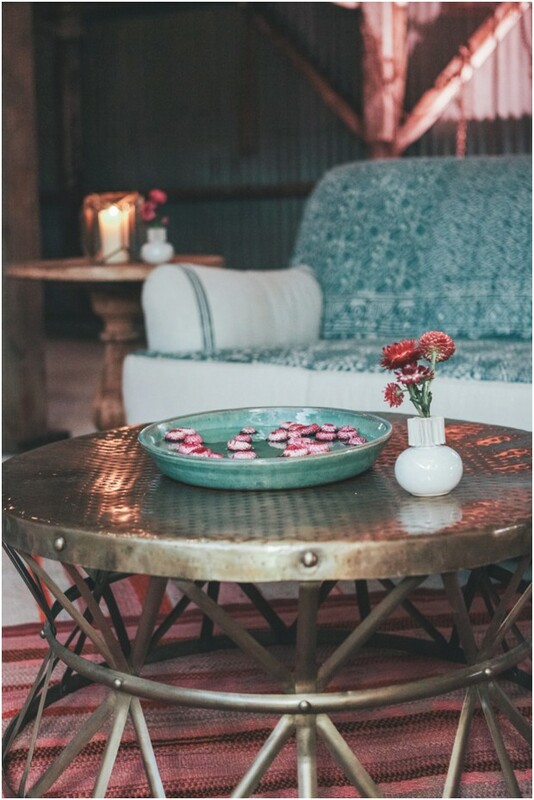 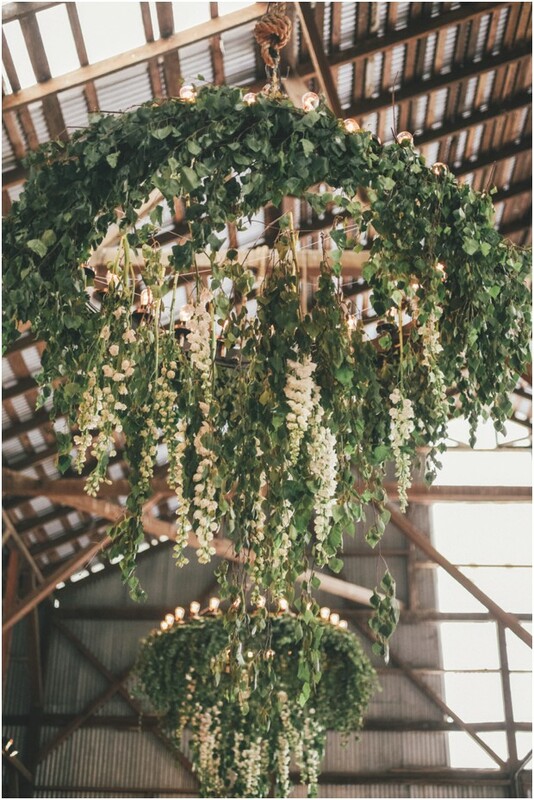 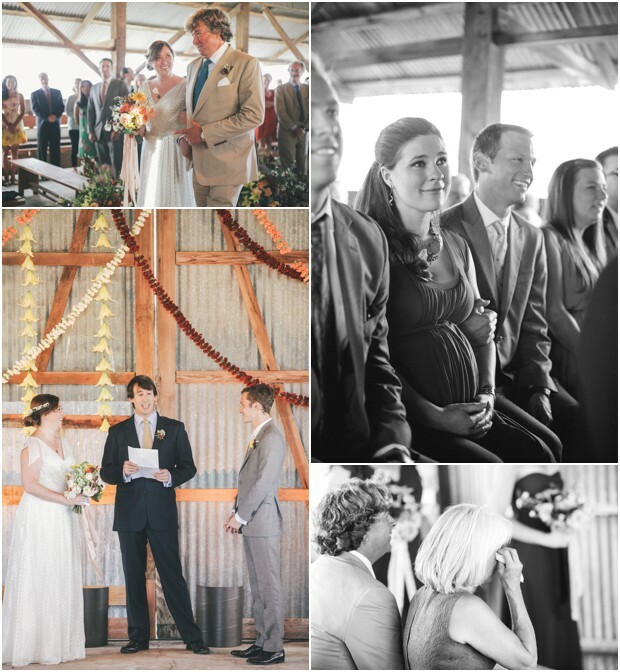 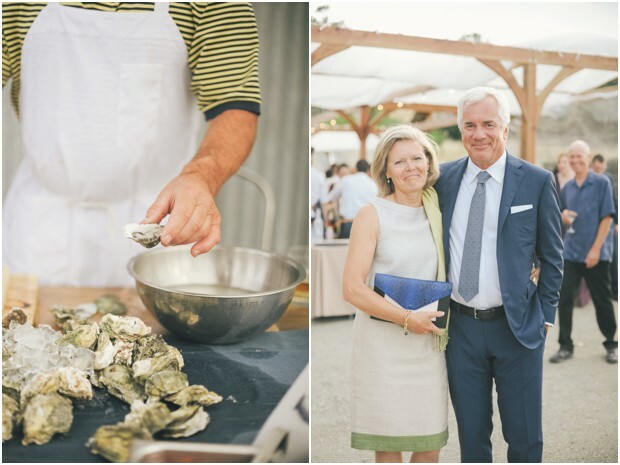 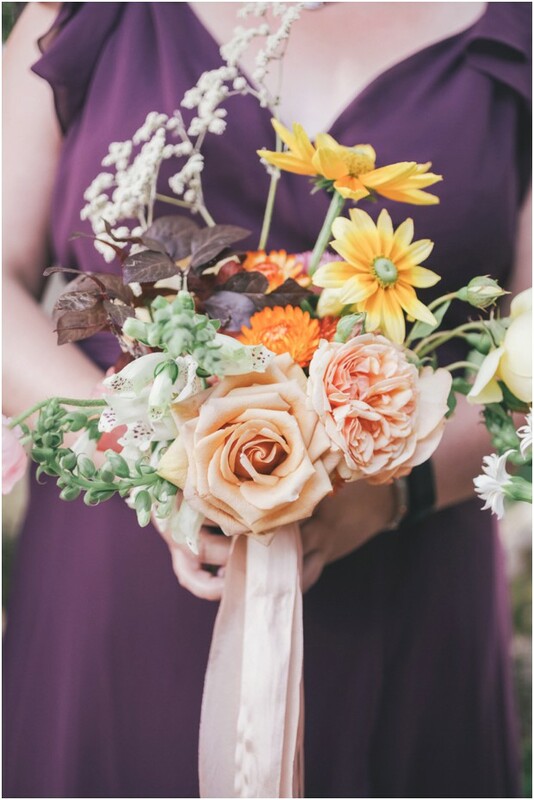 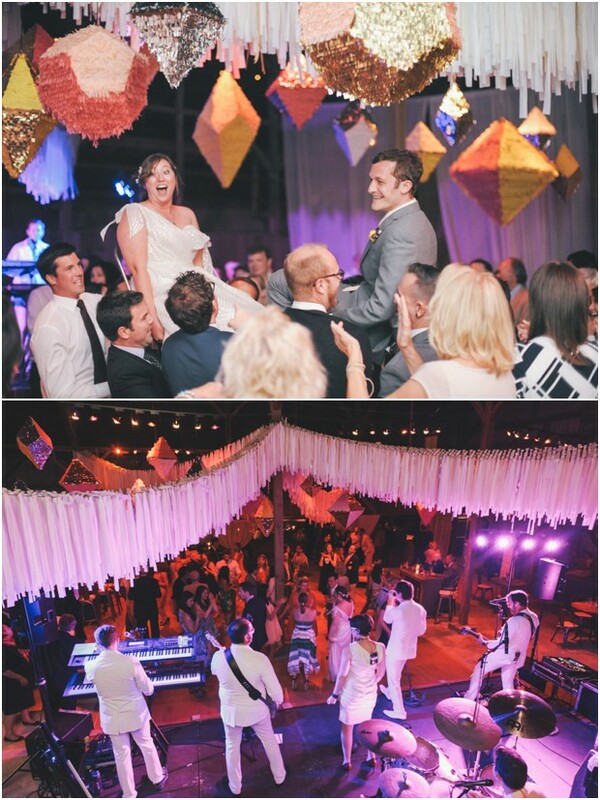 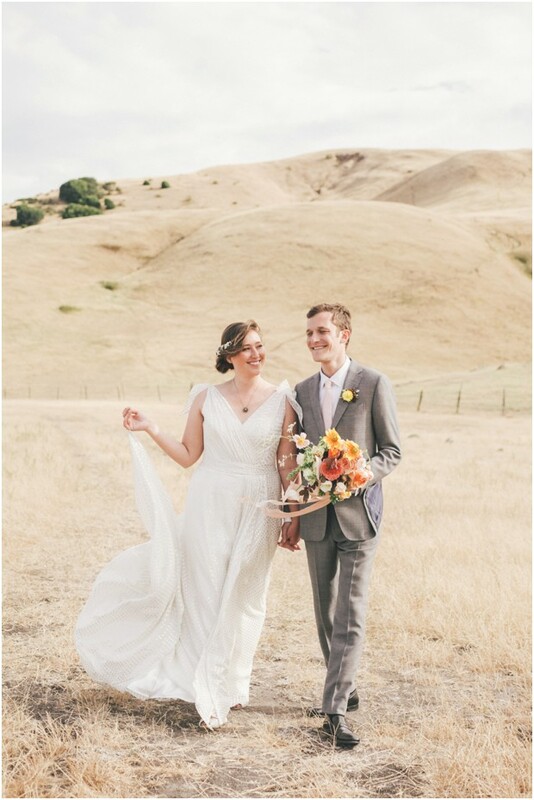 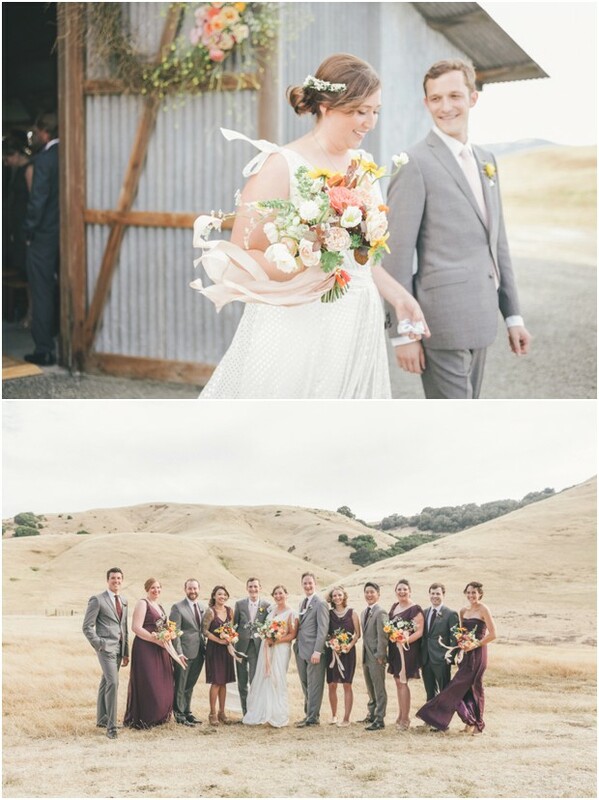 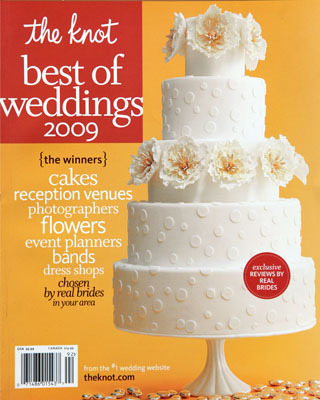 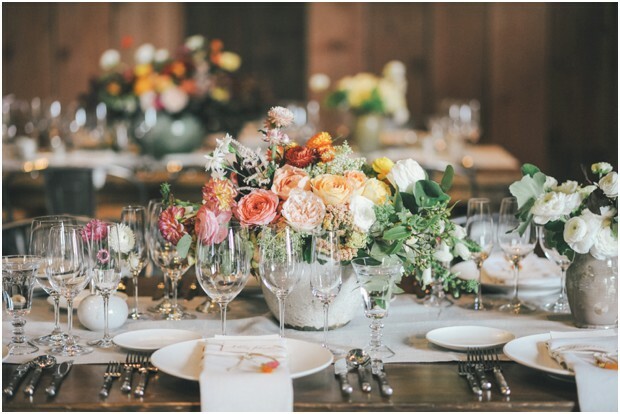 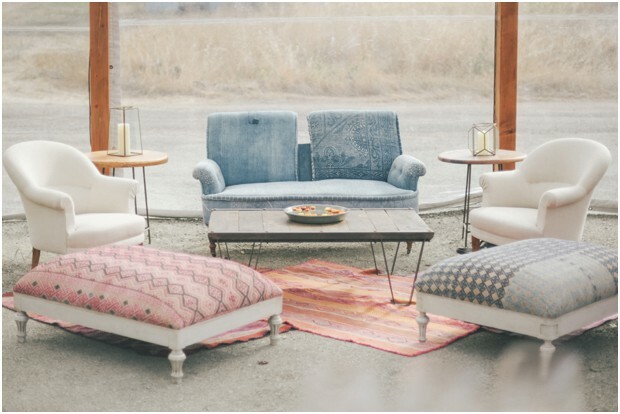 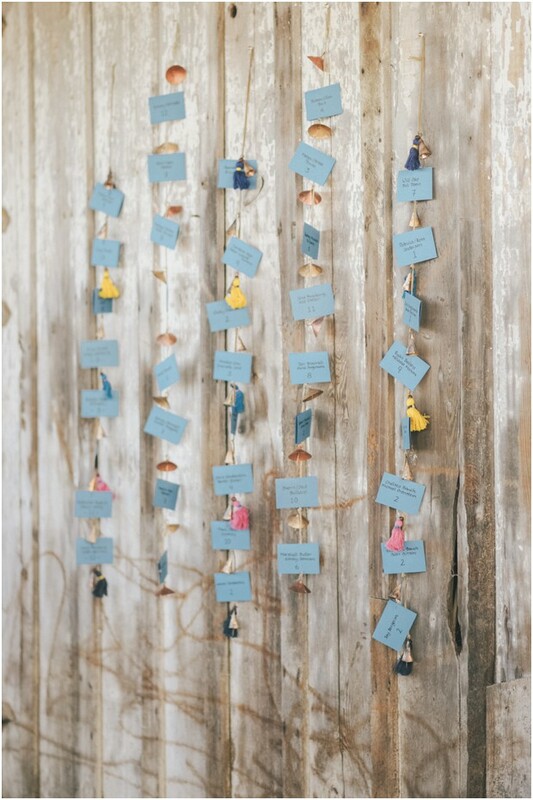 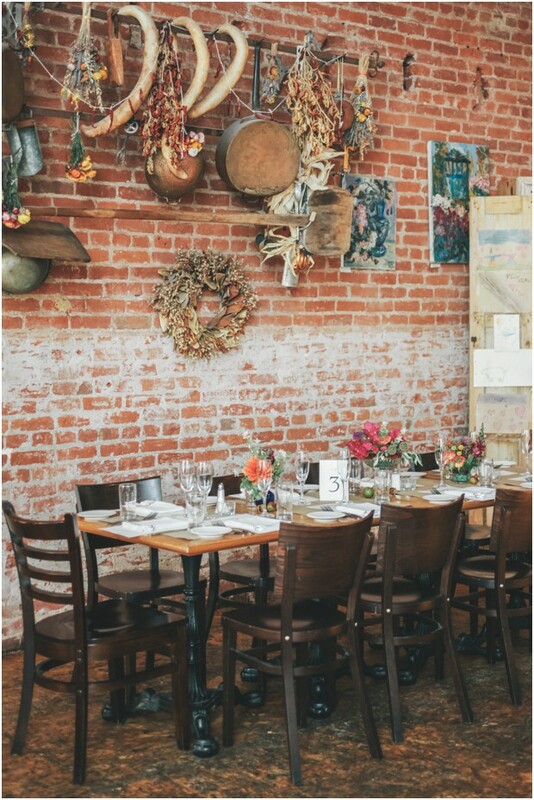 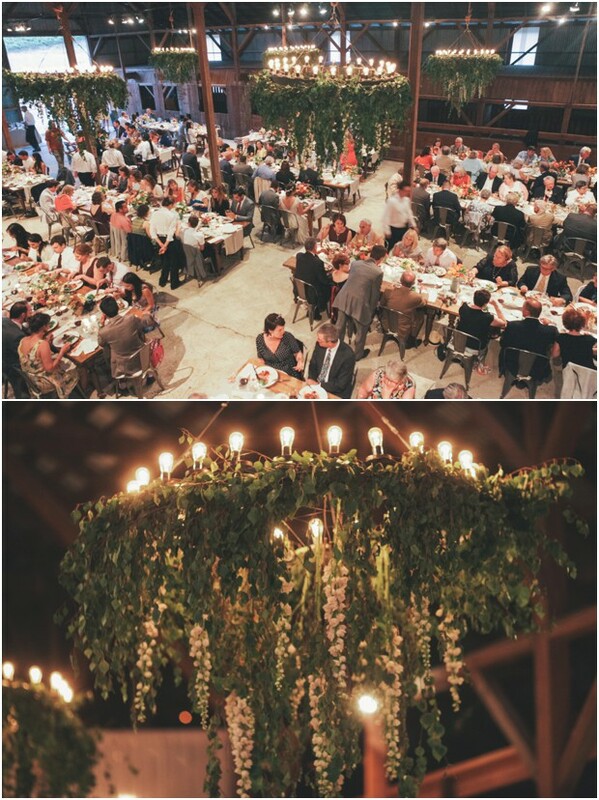 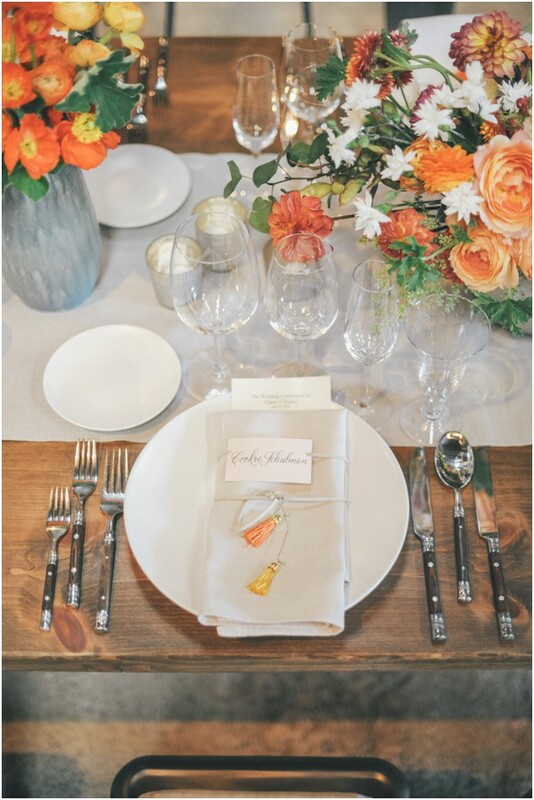 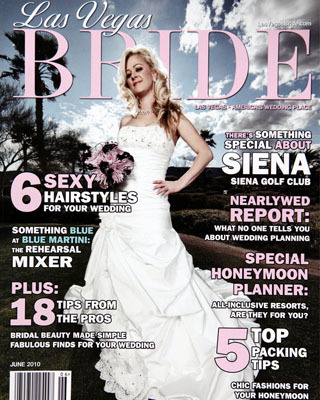 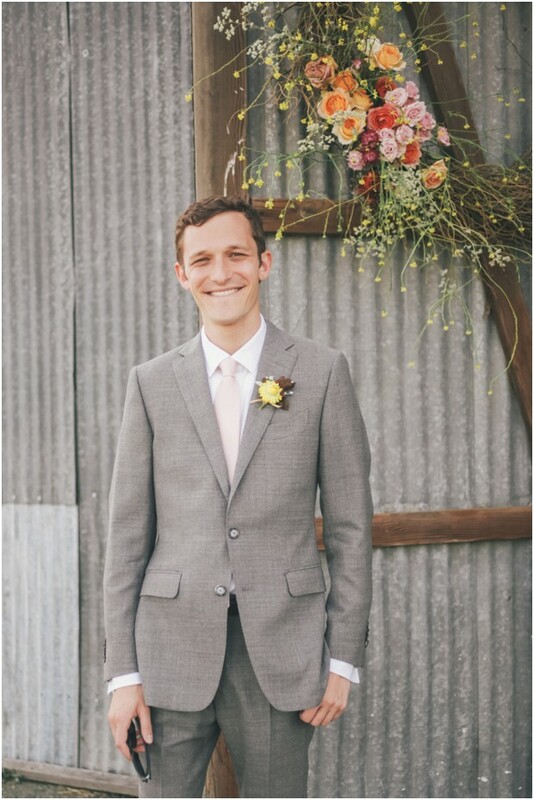 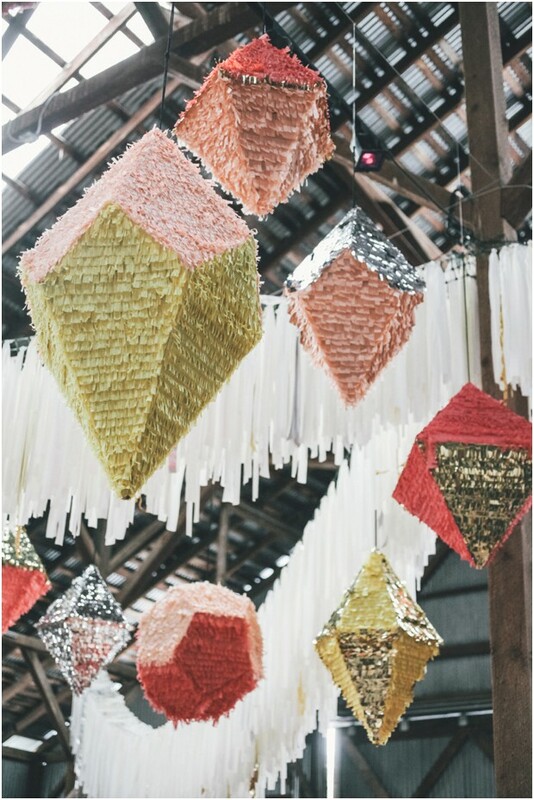 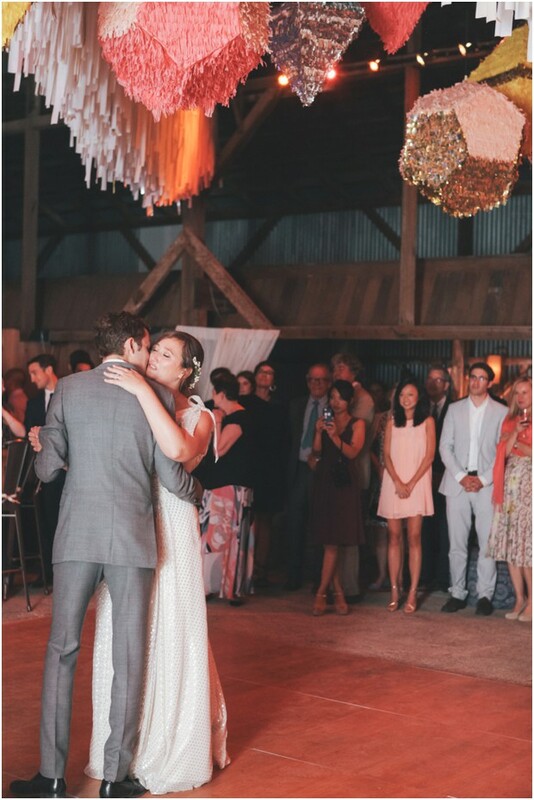 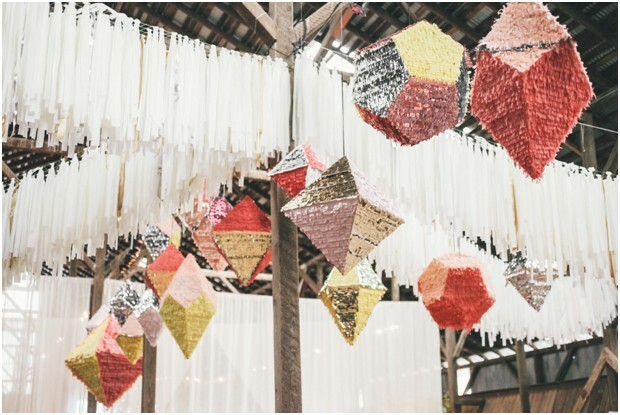 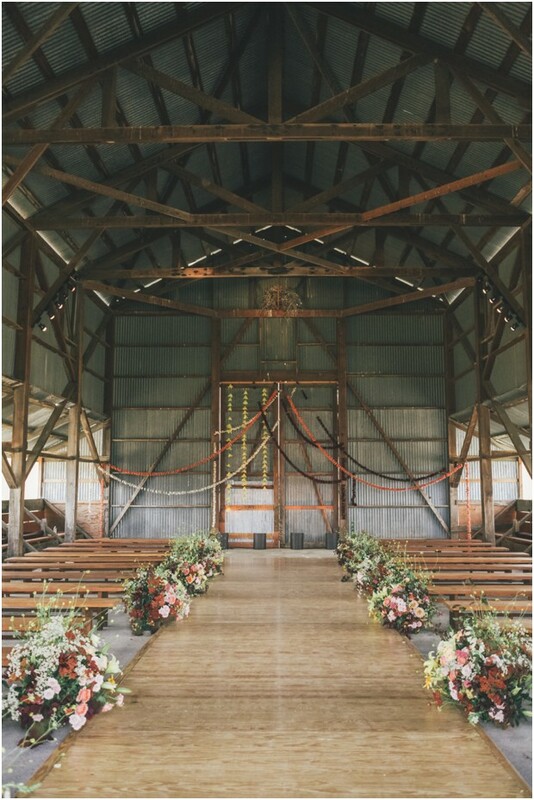 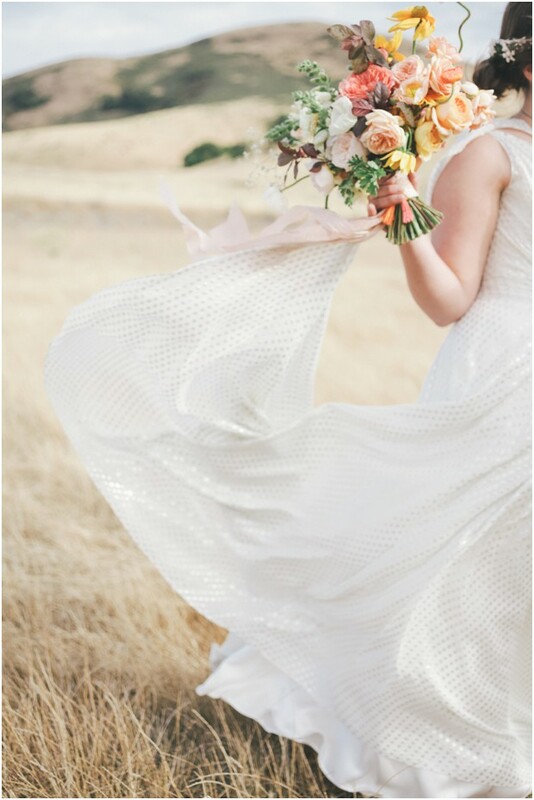 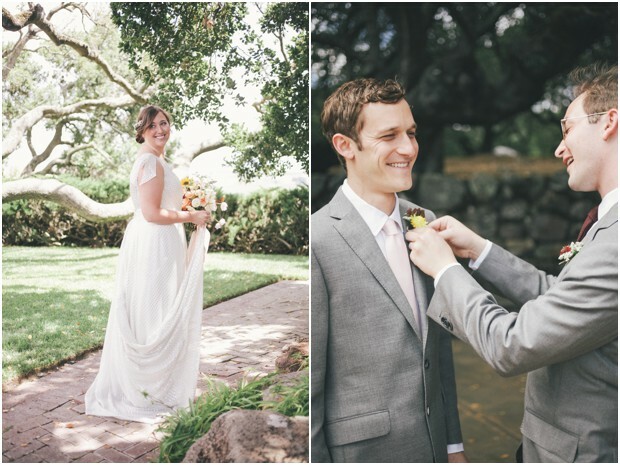 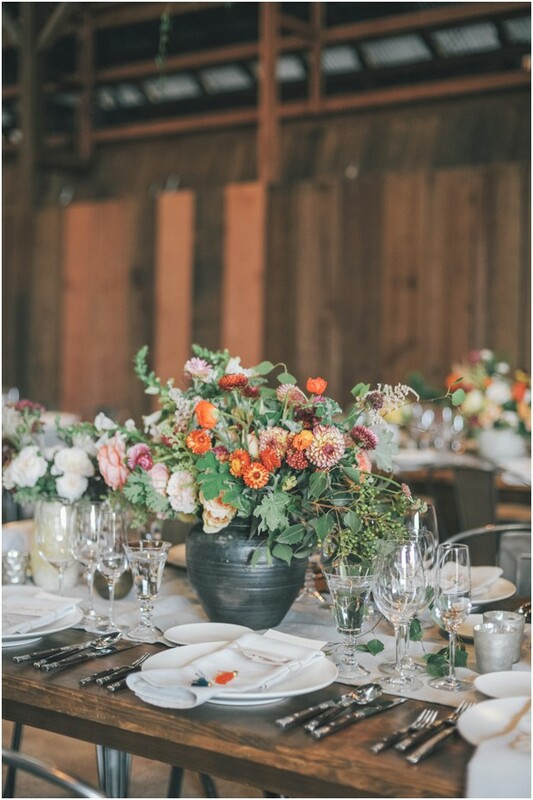 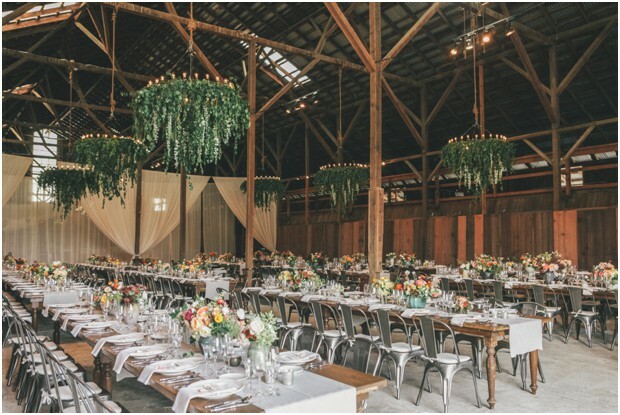 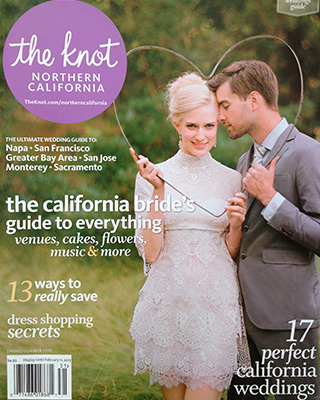 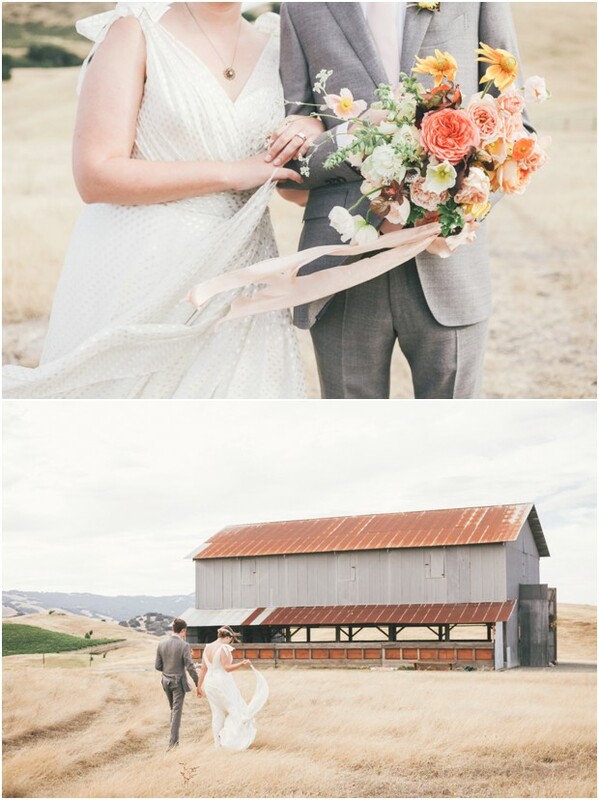 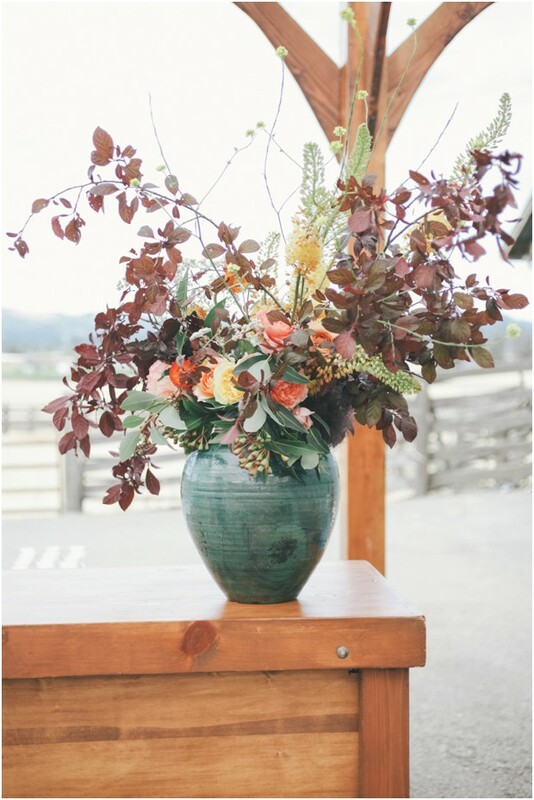 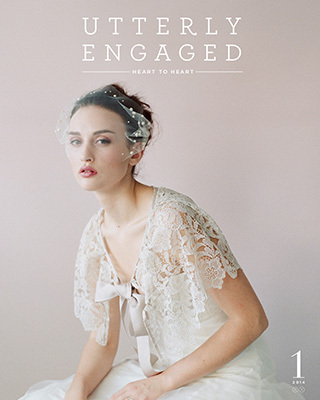 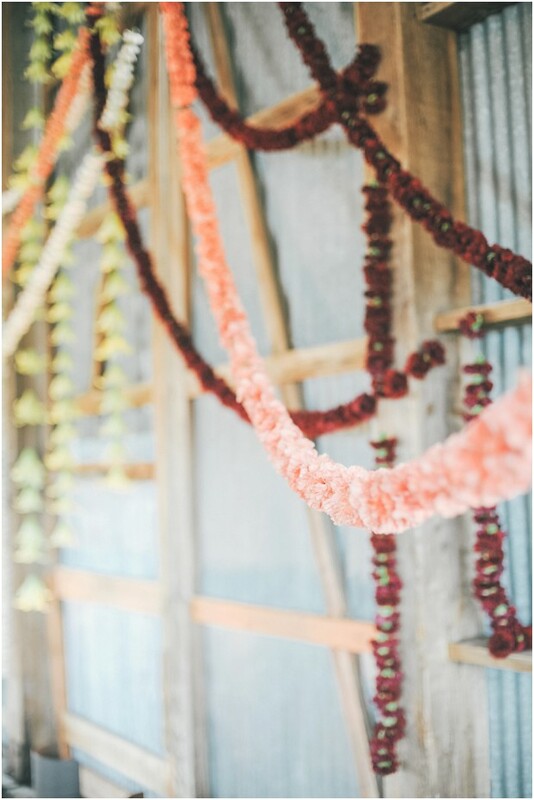 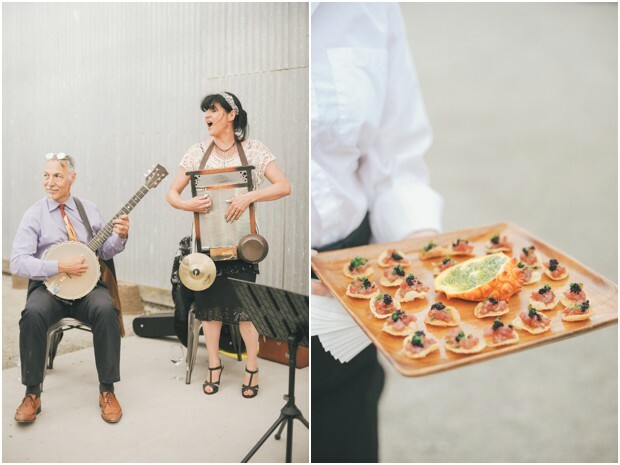 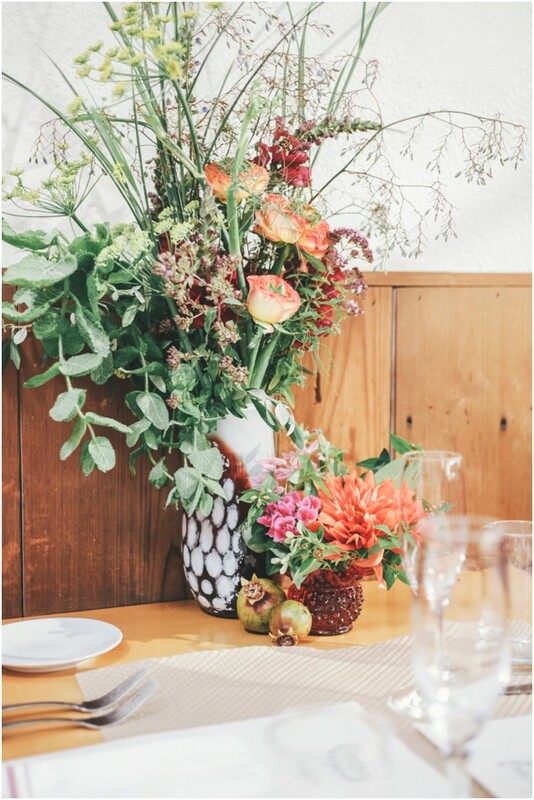 Epic Sonoma Industrial Barn Wedding alert! 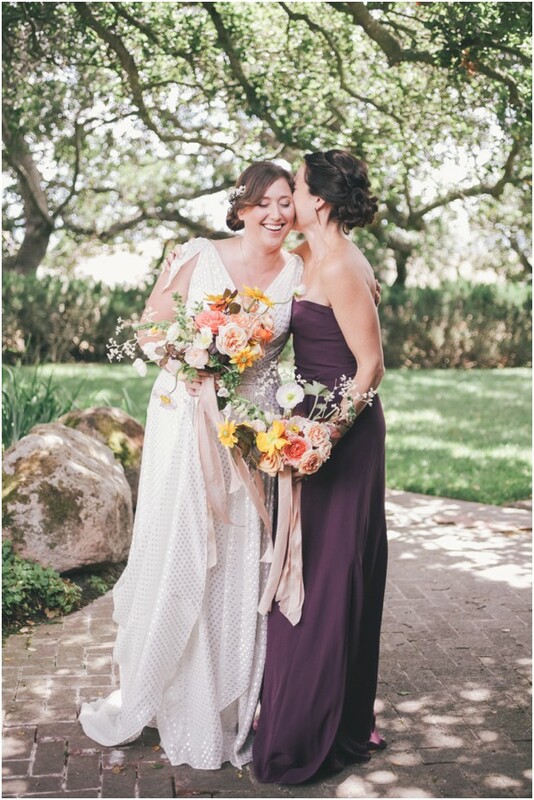 I had such a blast photographing this one last June with my right hand lady Kayla. 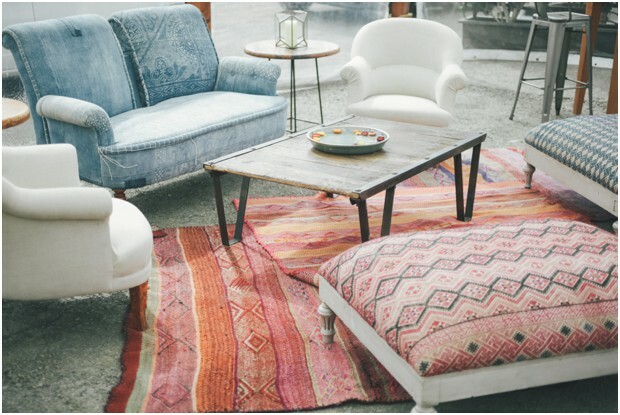 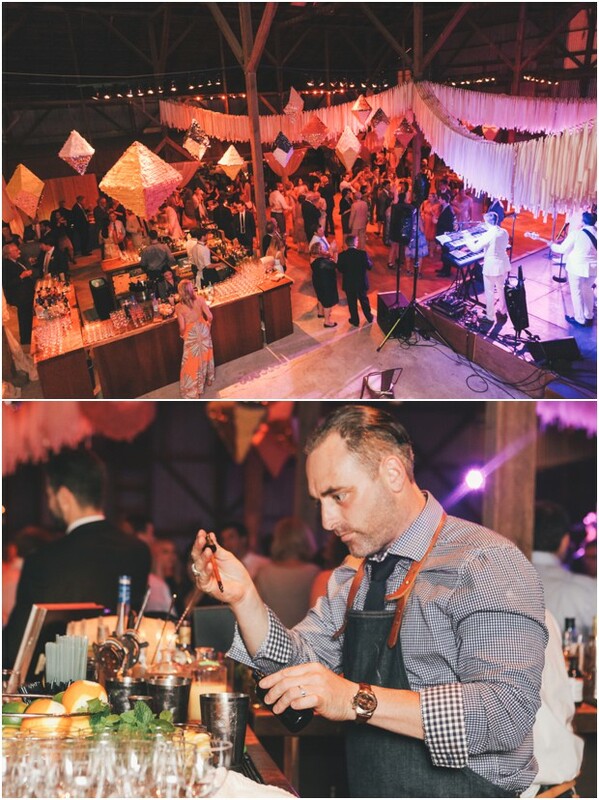 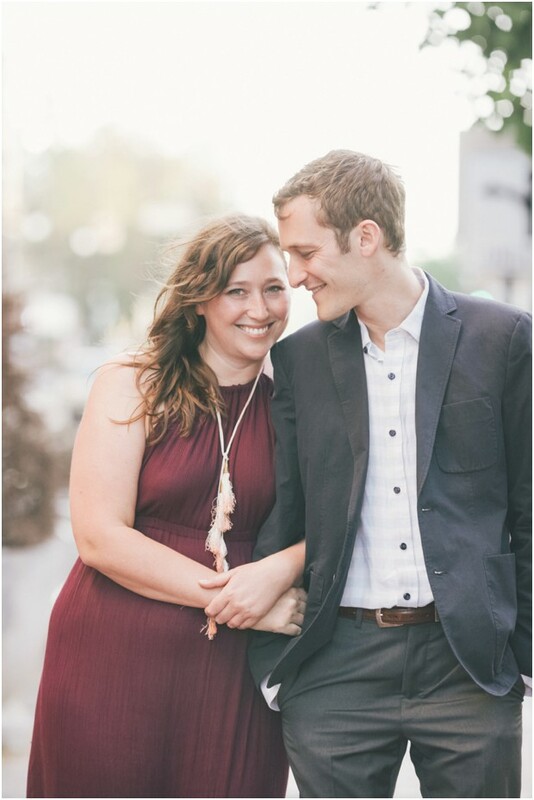 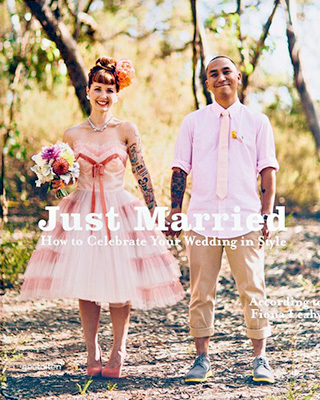 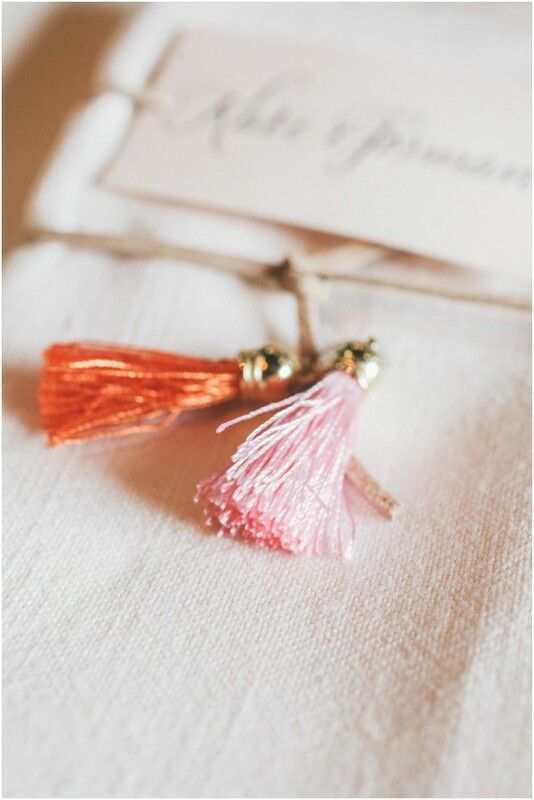 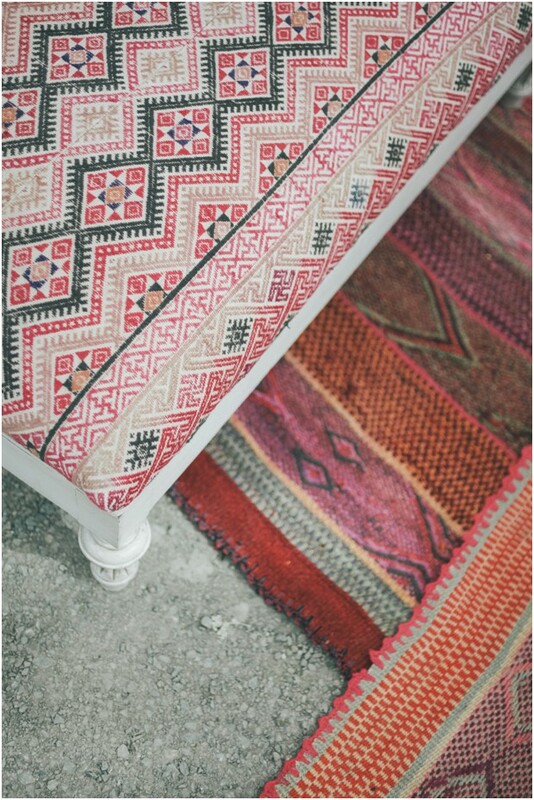 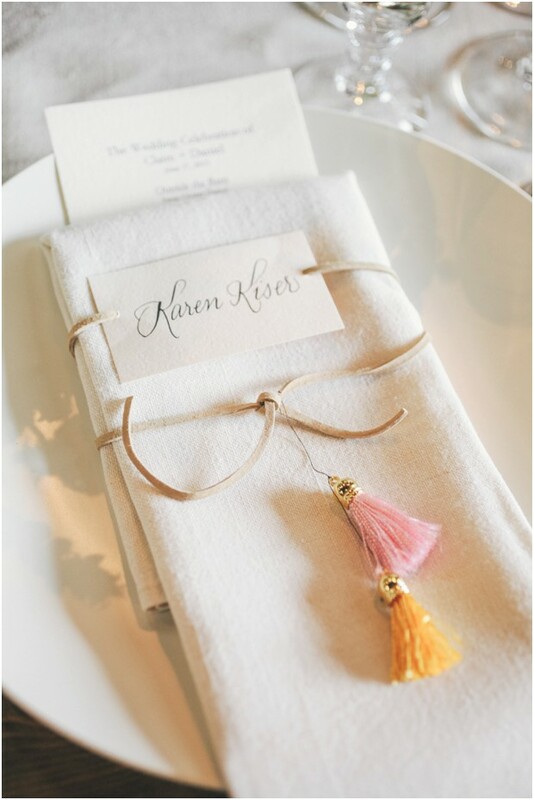 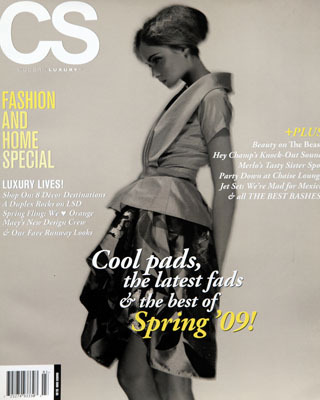 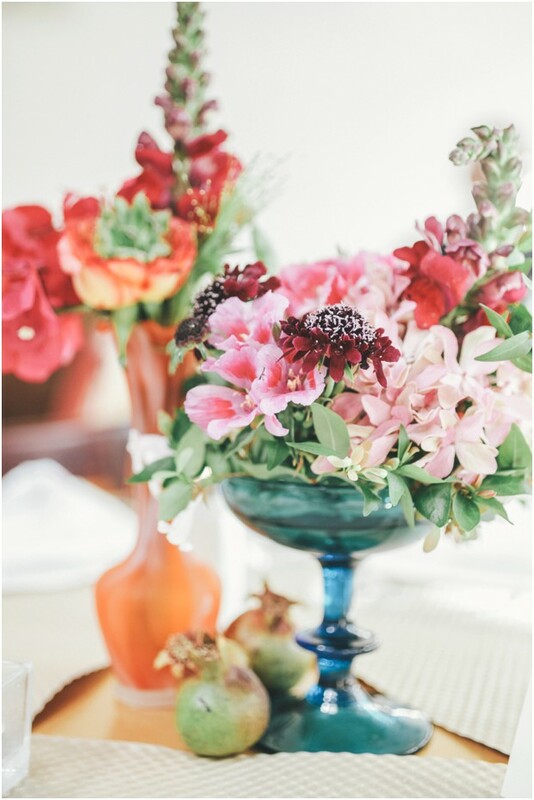 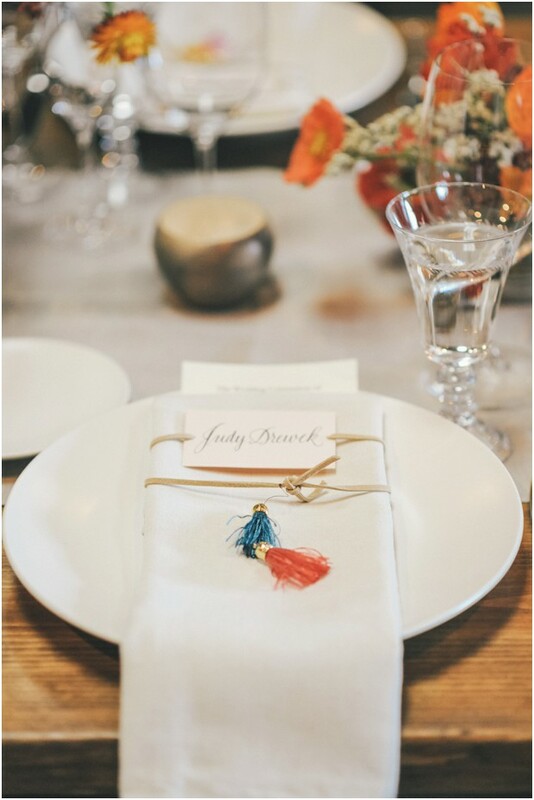 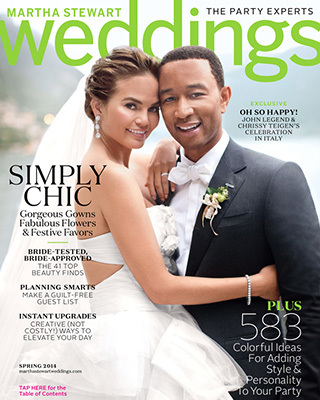 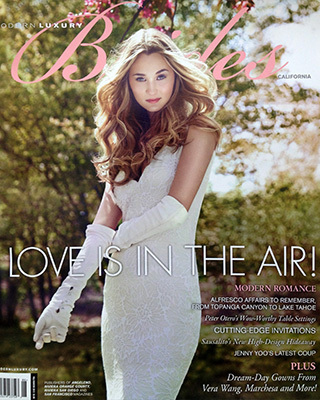 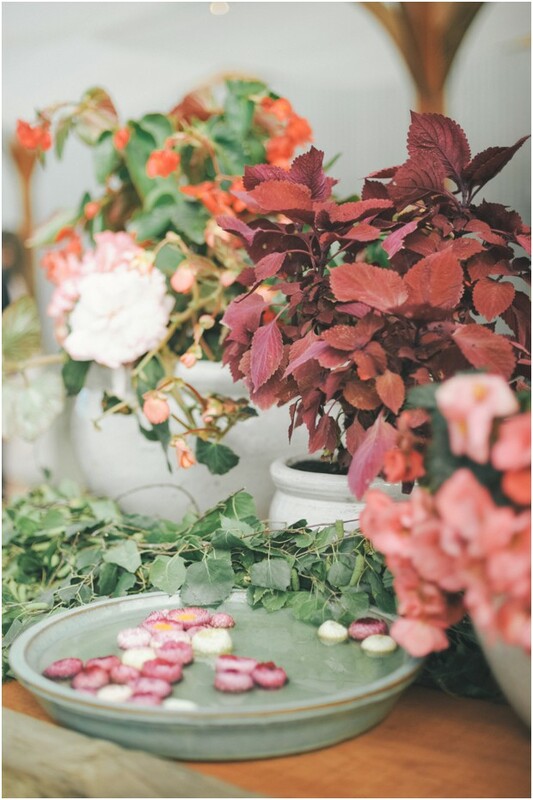 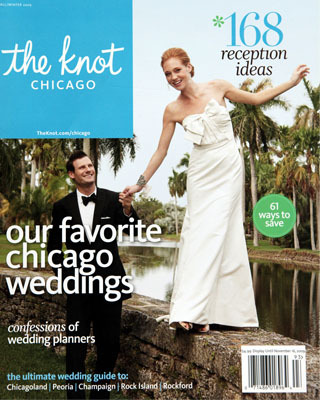 Right up my alley with loads of eclectic style, one fun loving couple and some badass guests! 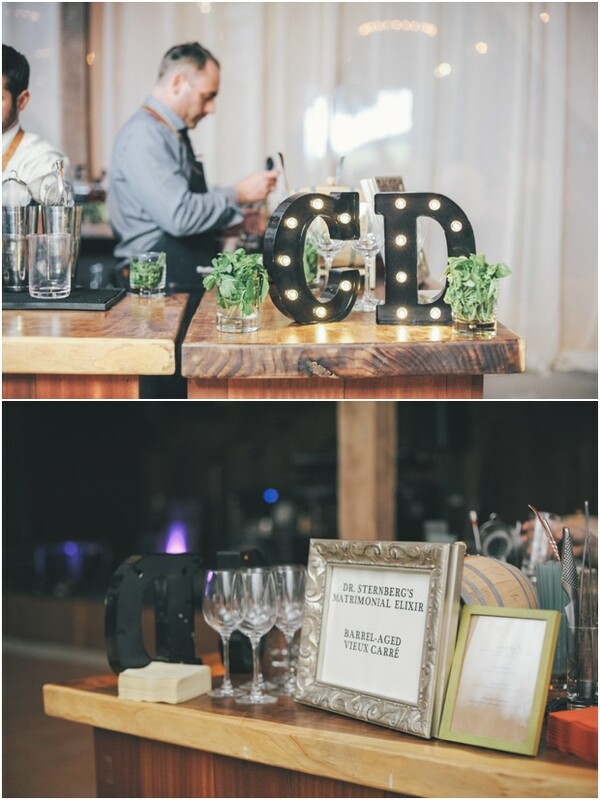 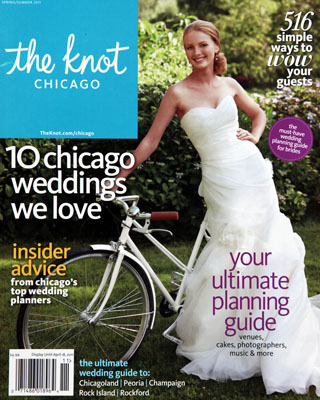 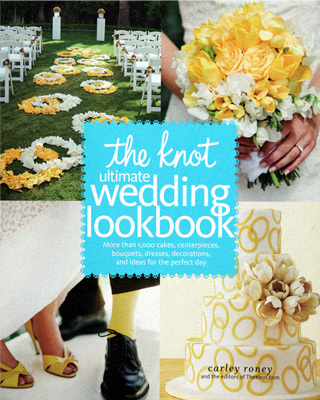 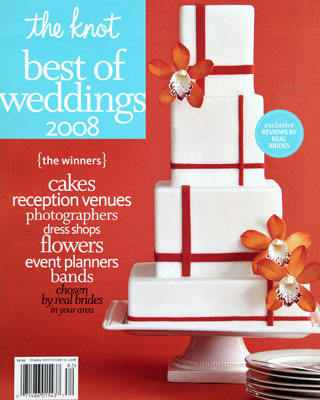 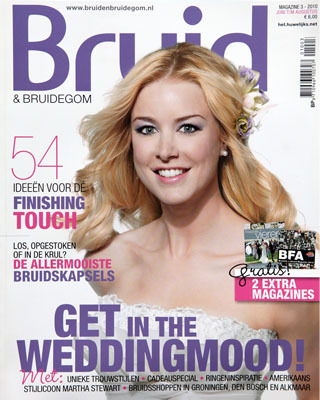 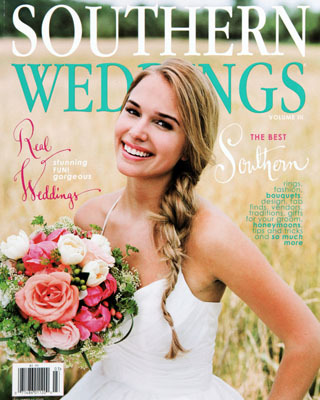 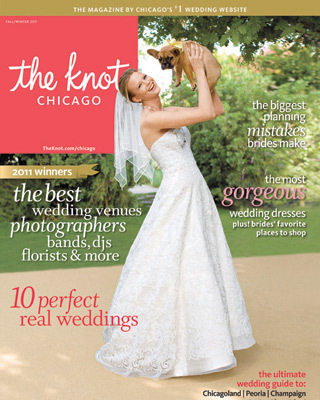 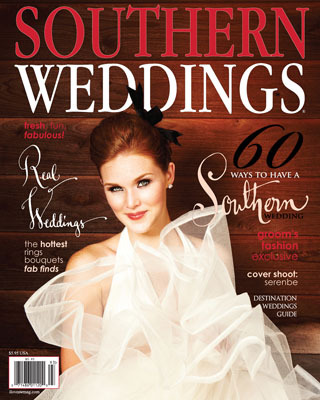 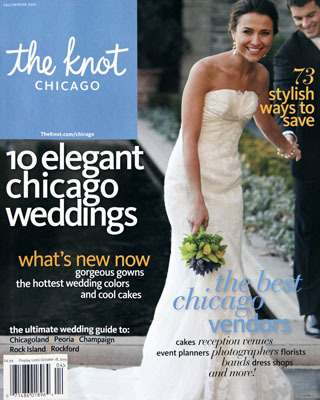 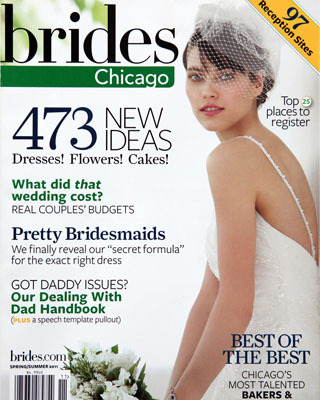 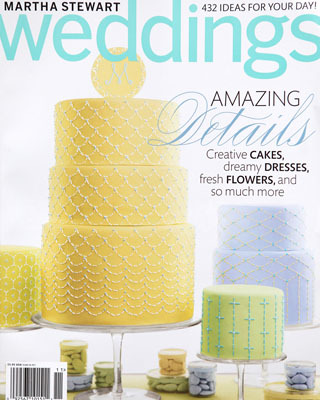 Not to mention all the amazing vendors involved!! 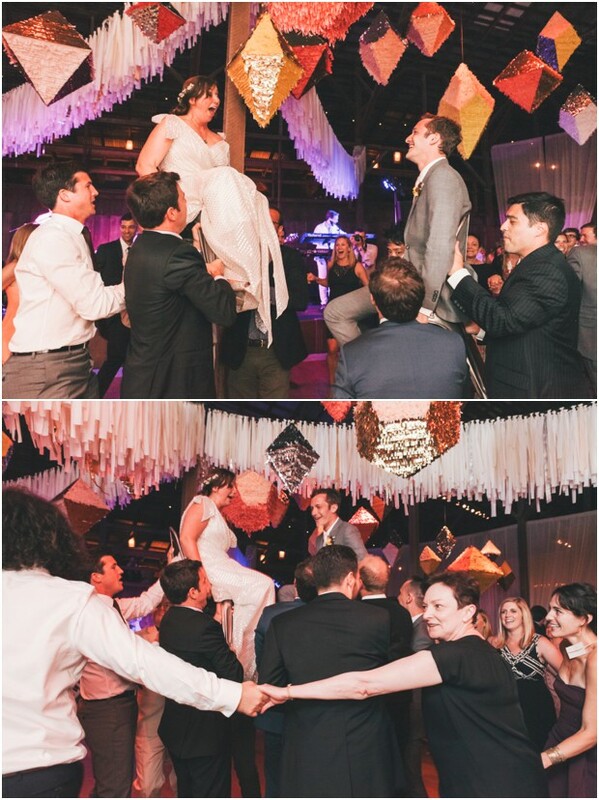 It’s a big one so hang tight! 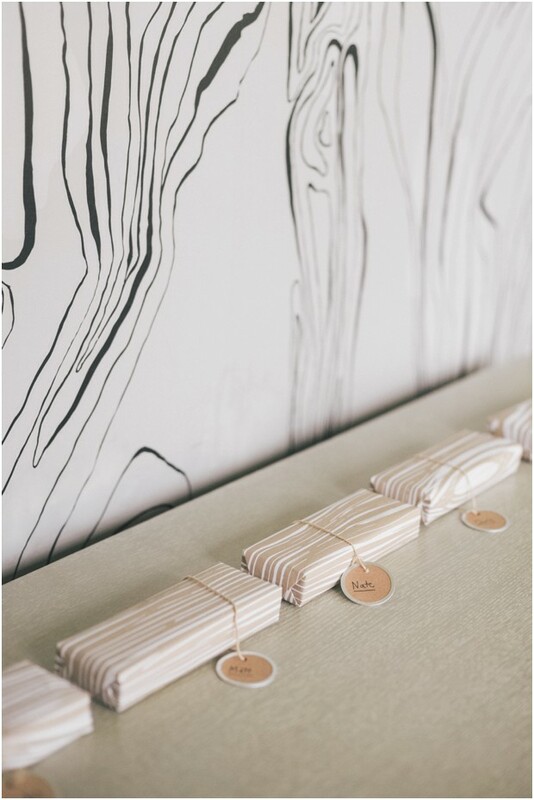 ABC Paper Cups – O How QT!